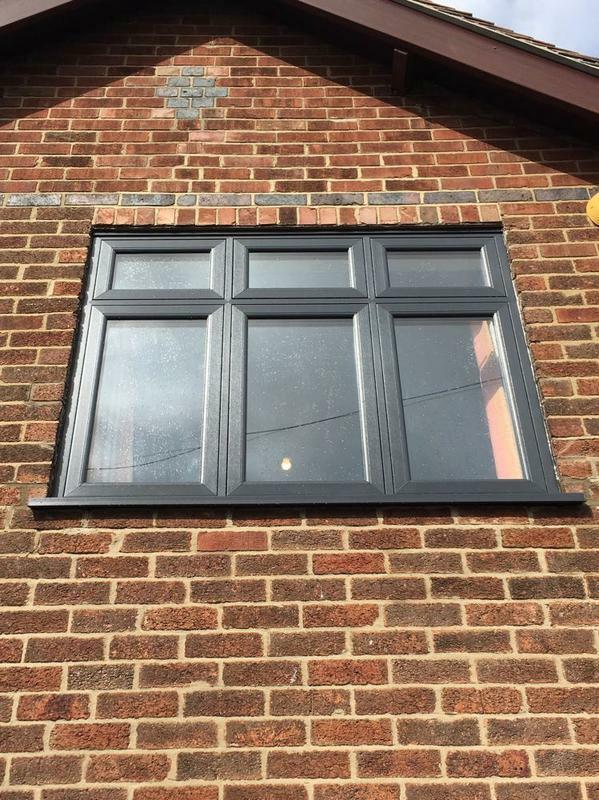 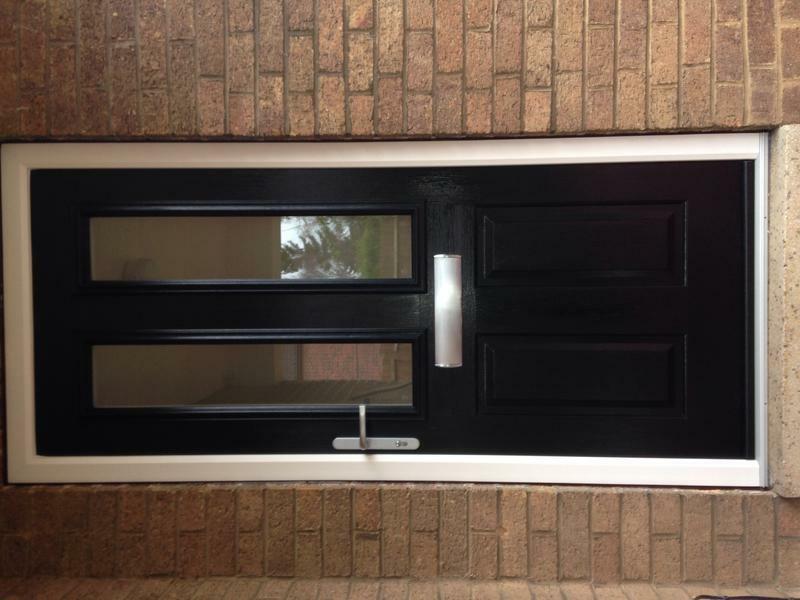 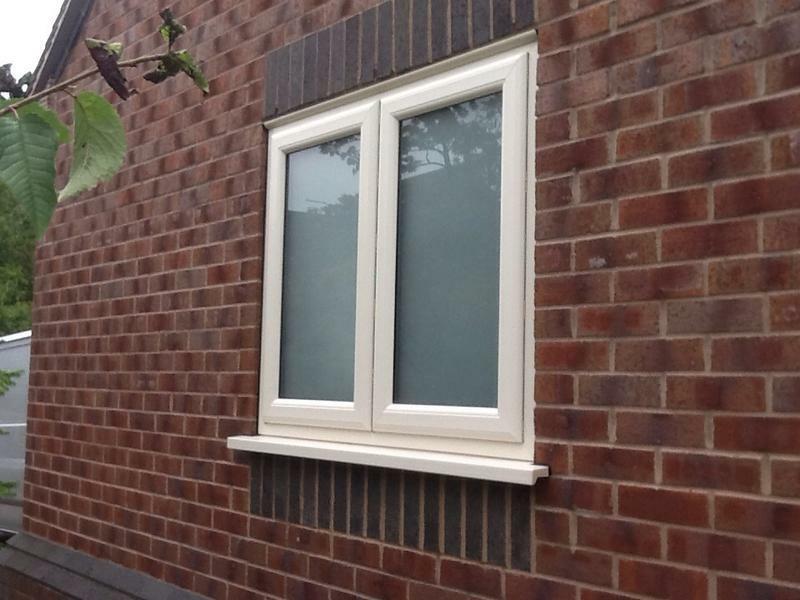 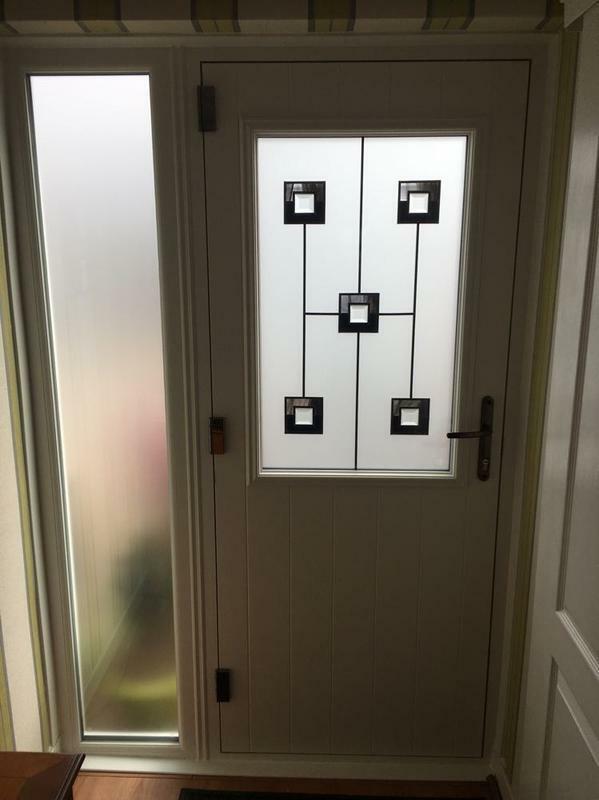 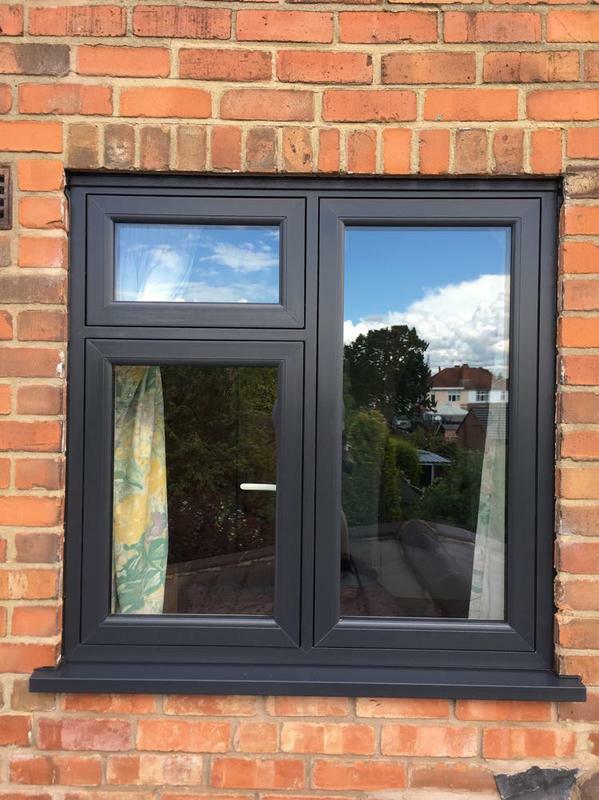 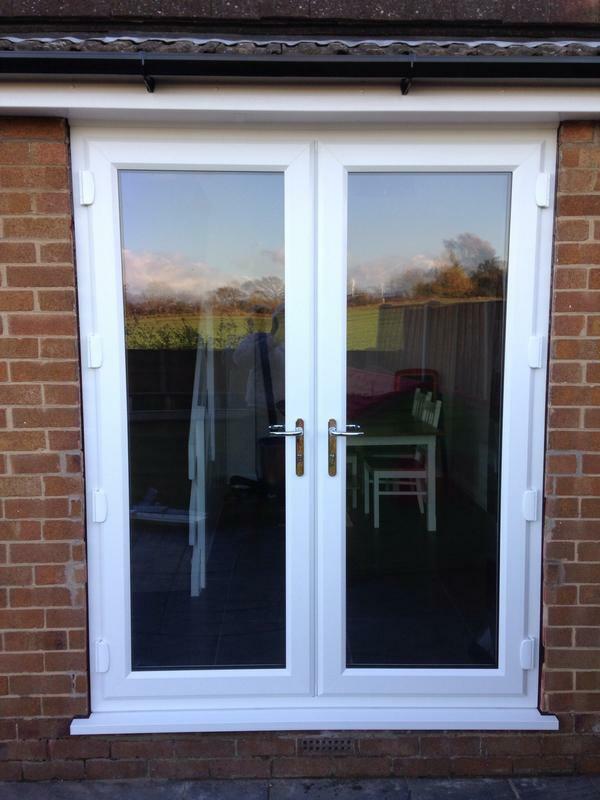 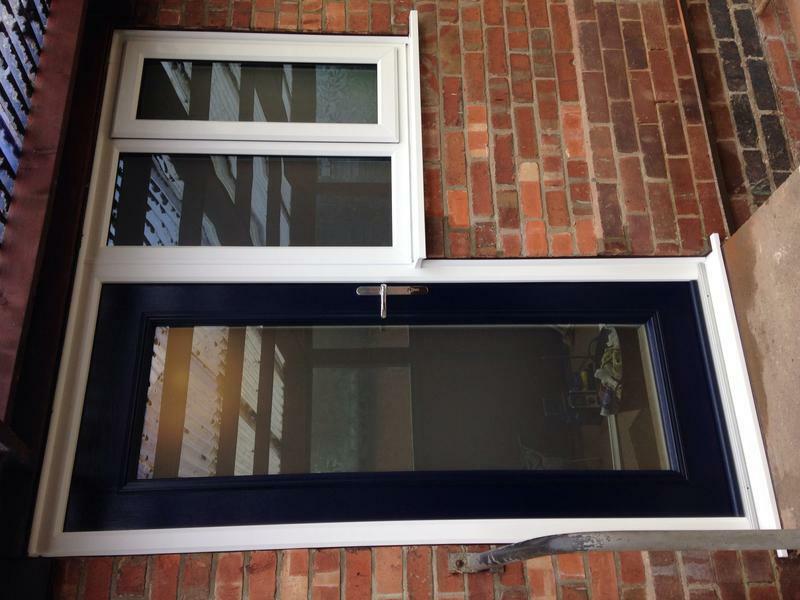 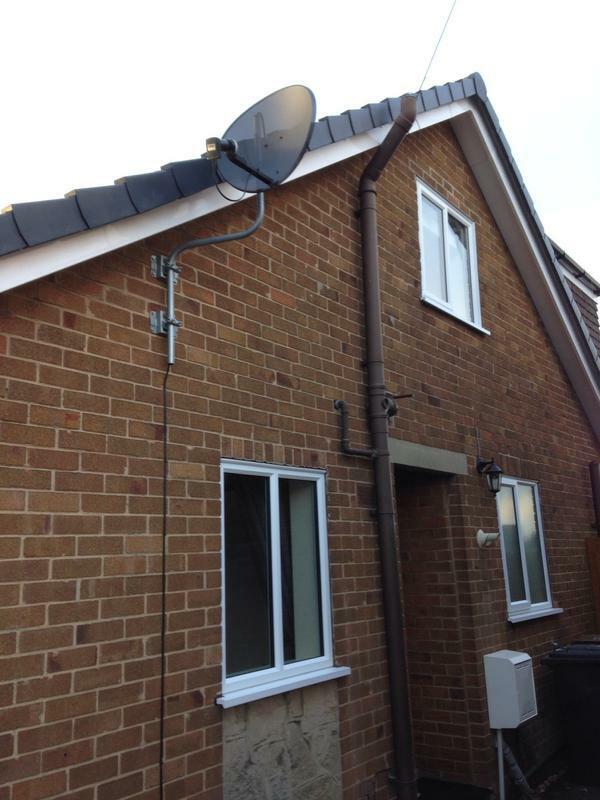 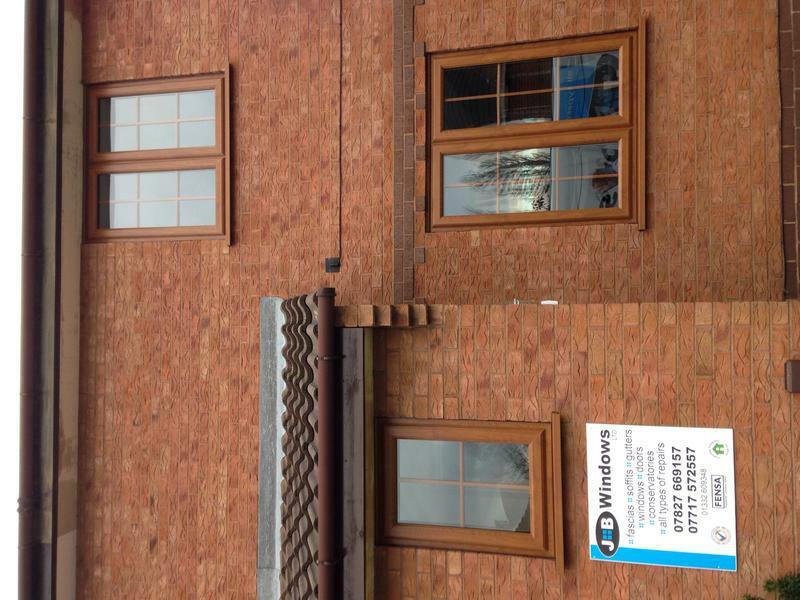 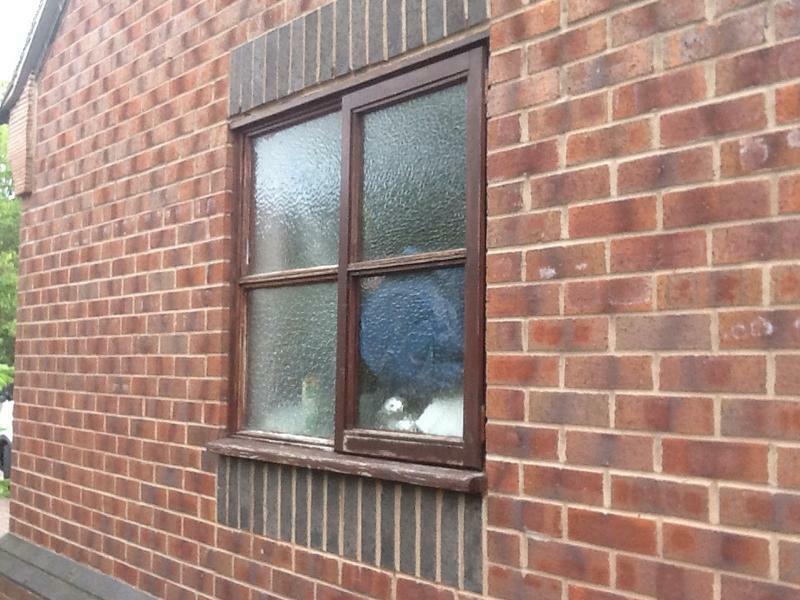 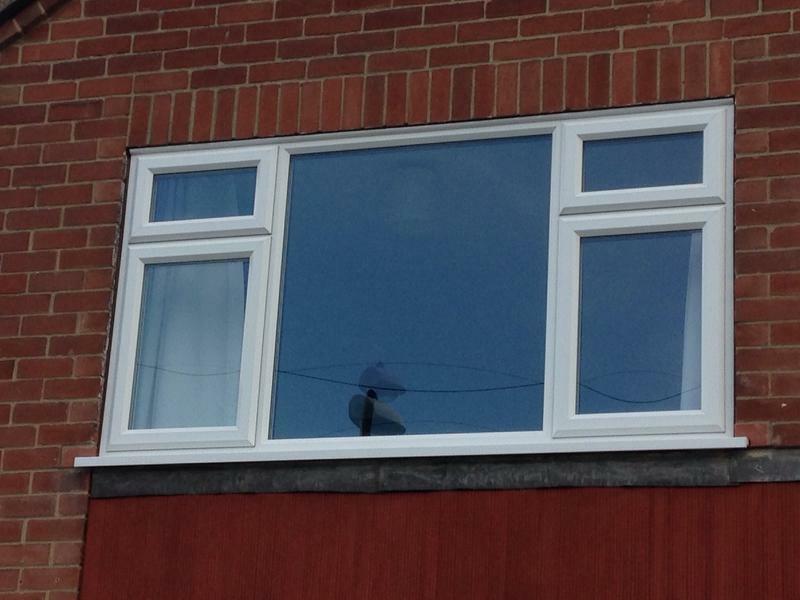 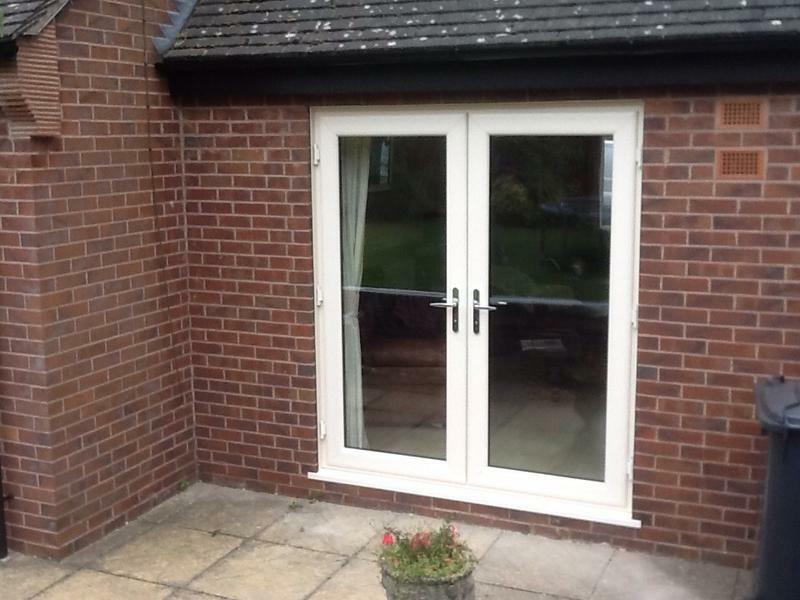 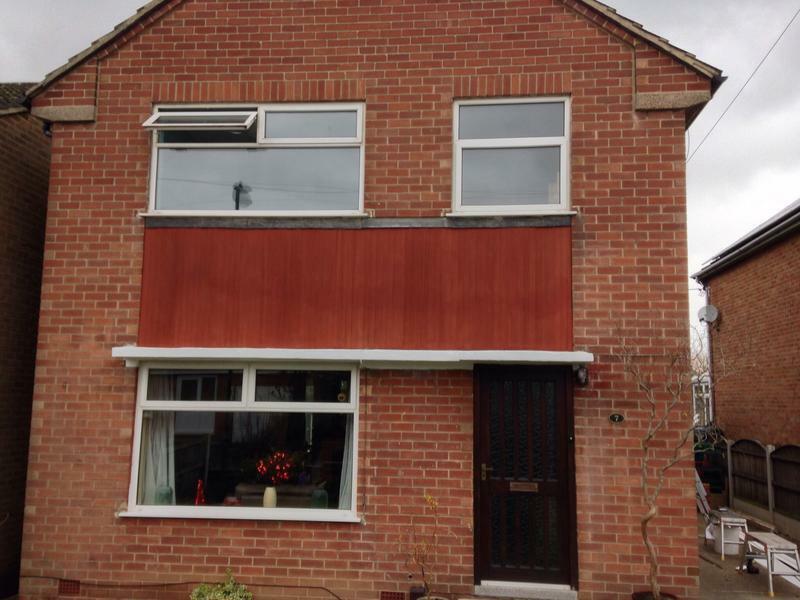 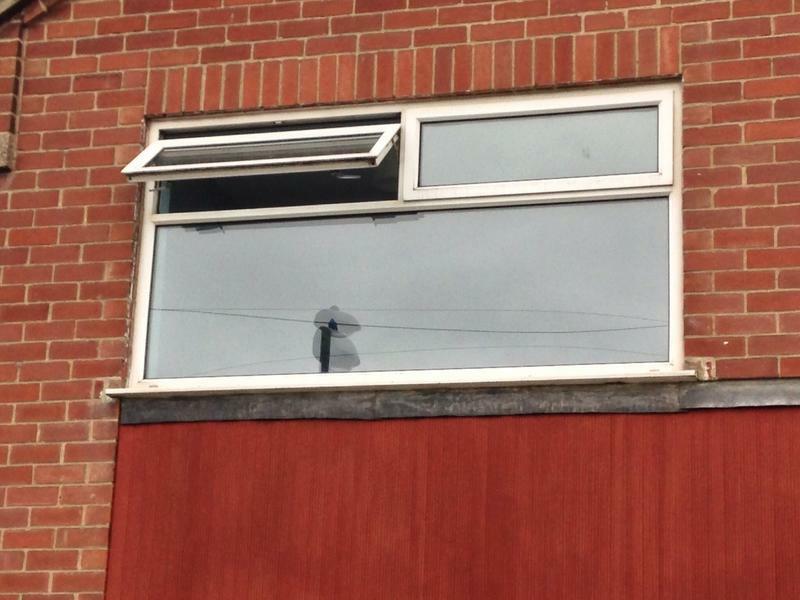 Double Glazing in Derby, DE21 7EN. 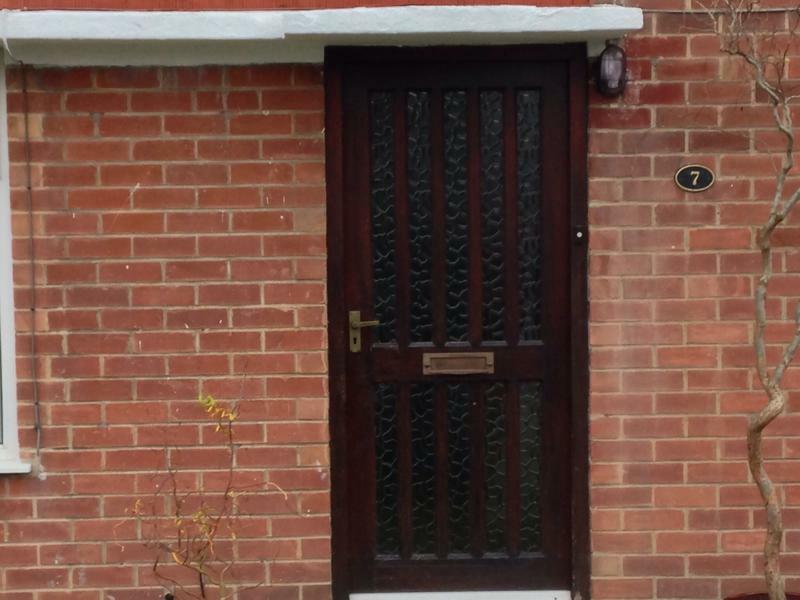 Covering all areas of Derbyshire, Nottinghamshire and Leicestershire. 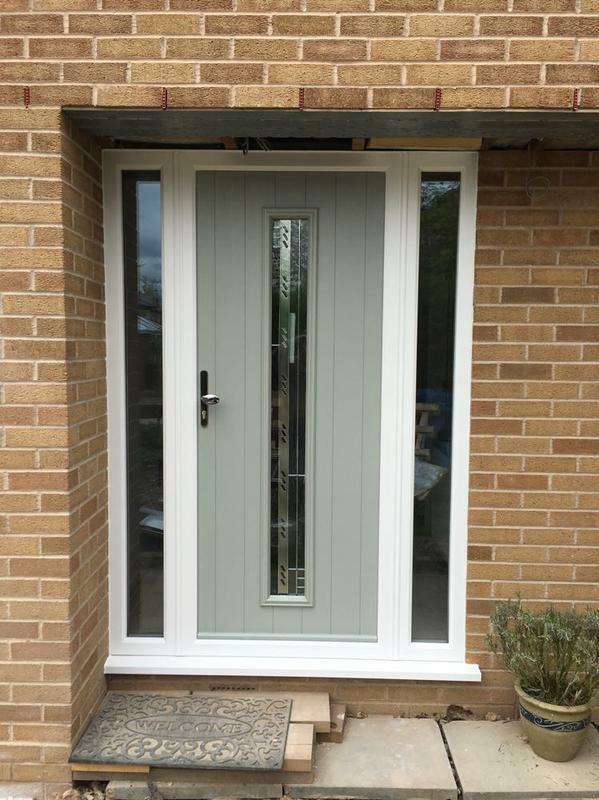 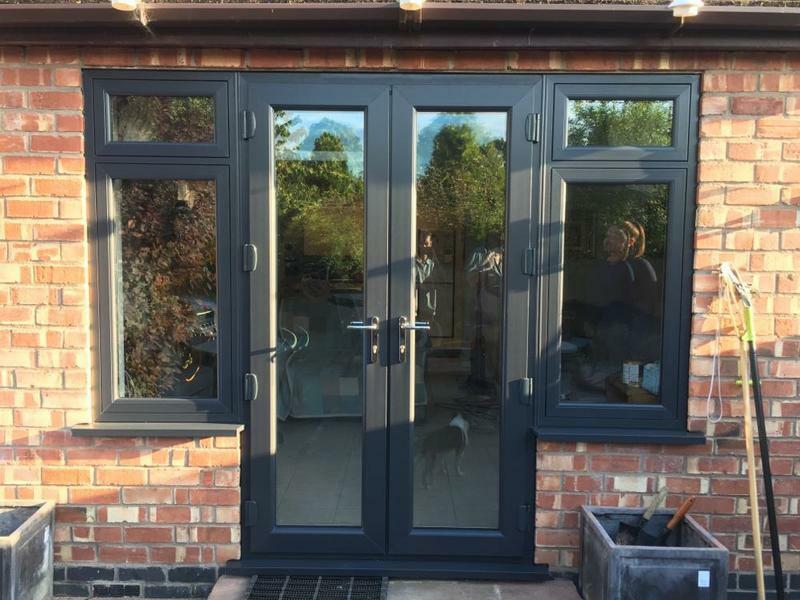 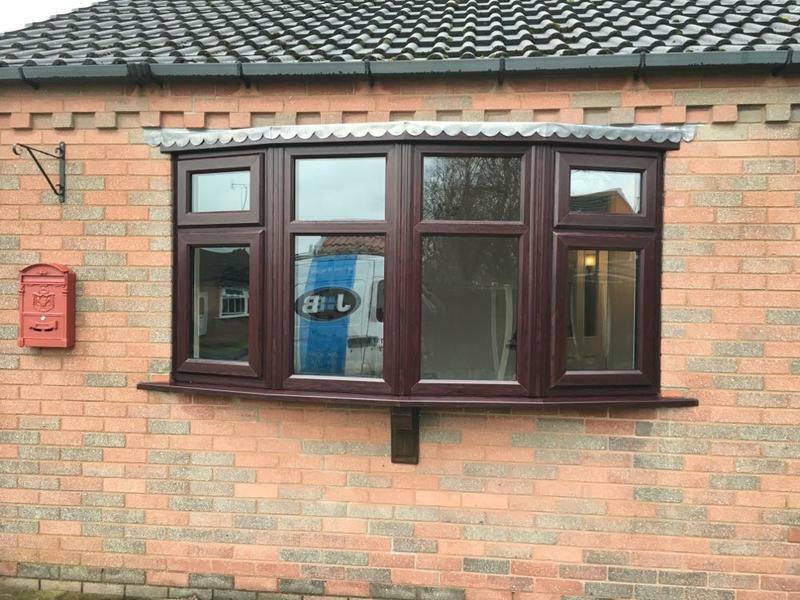 J&B Windows Ltd is a trustworthy, reliable and professional company whose staff have over 30 years experience behind them. 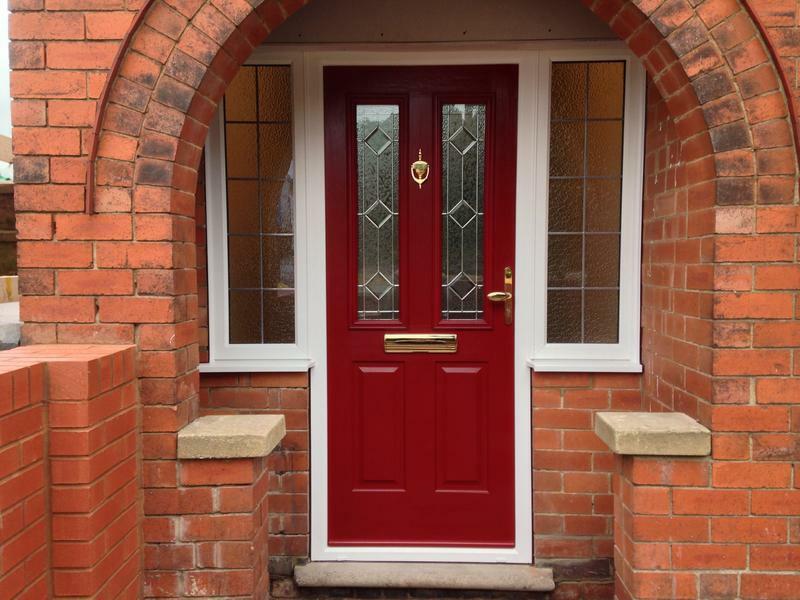 Based in Derby, we cover all areas of Derbyshire, Nottinghamshire and Leicestershire. 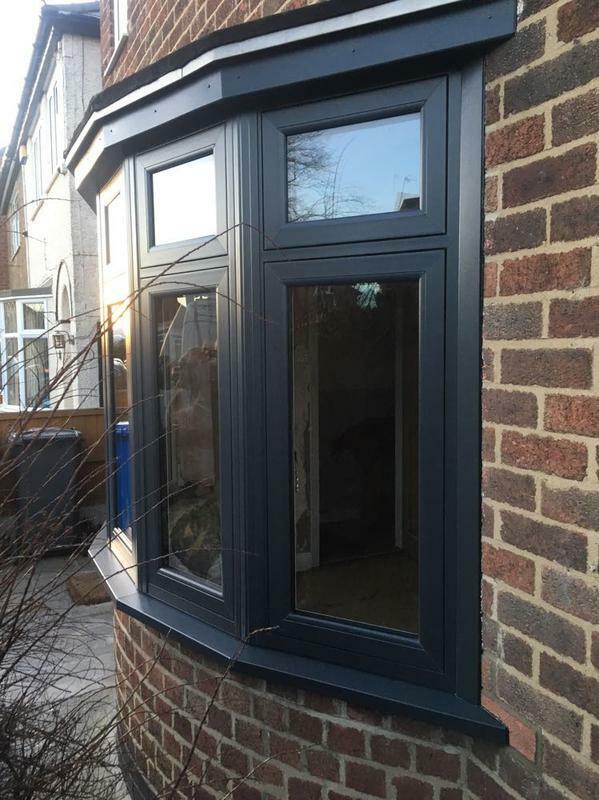 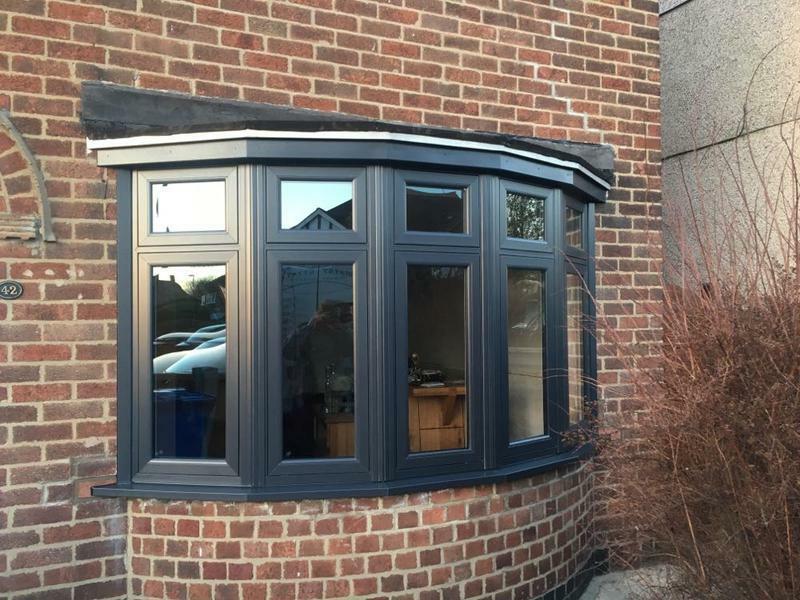 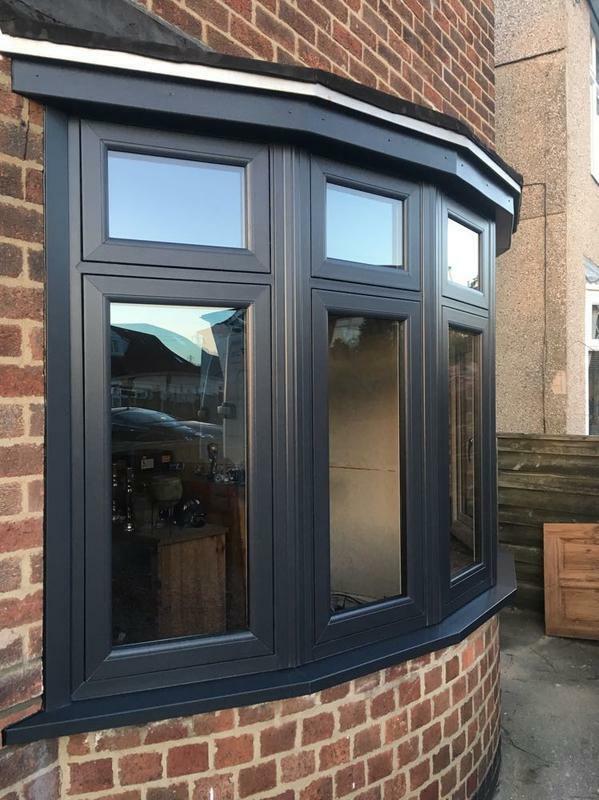 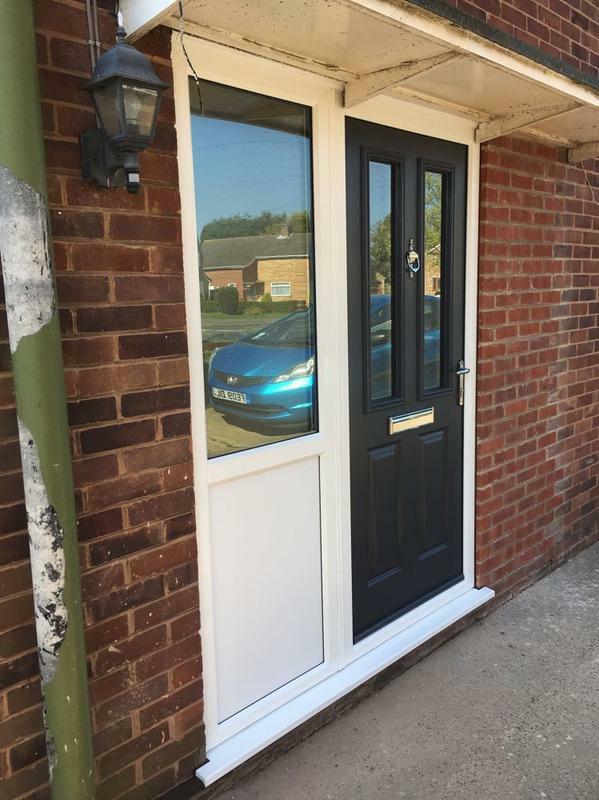 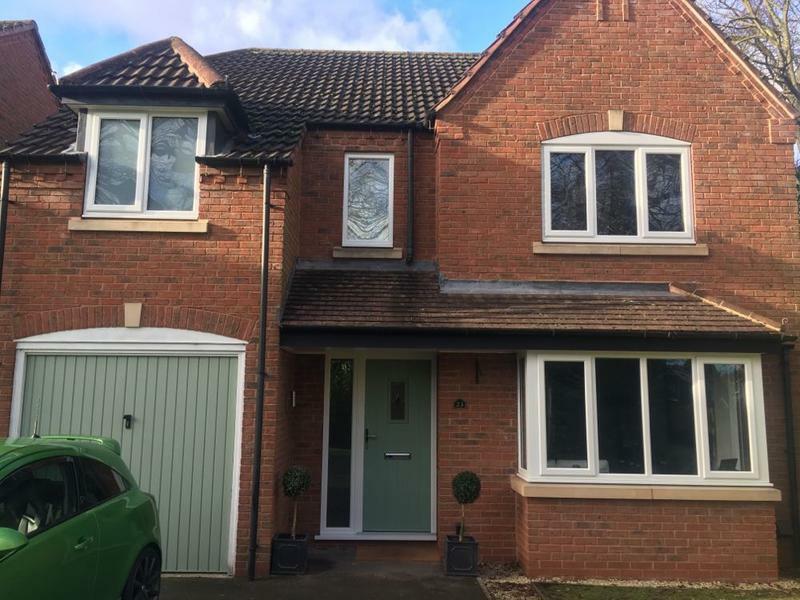 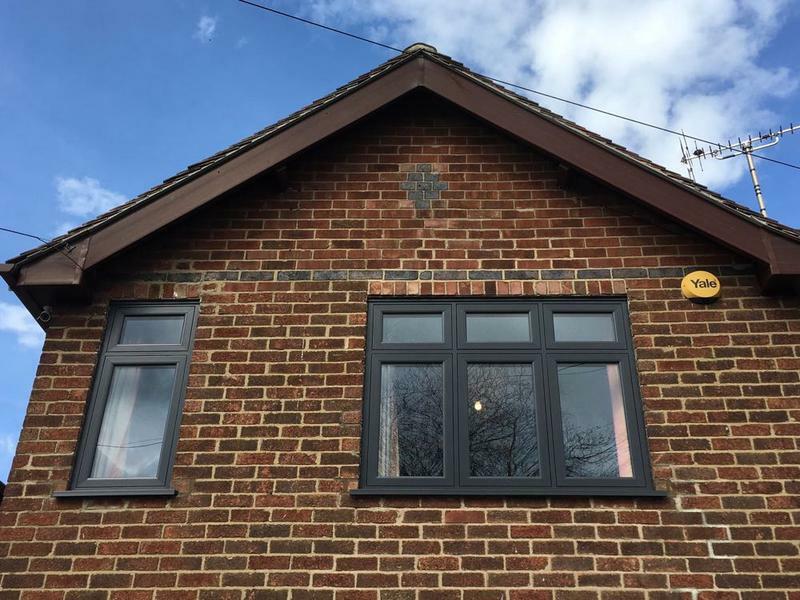 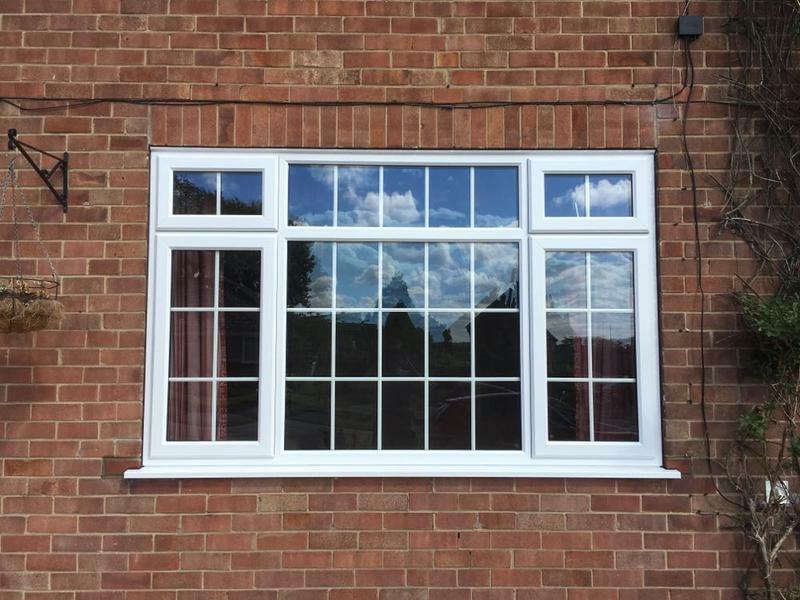 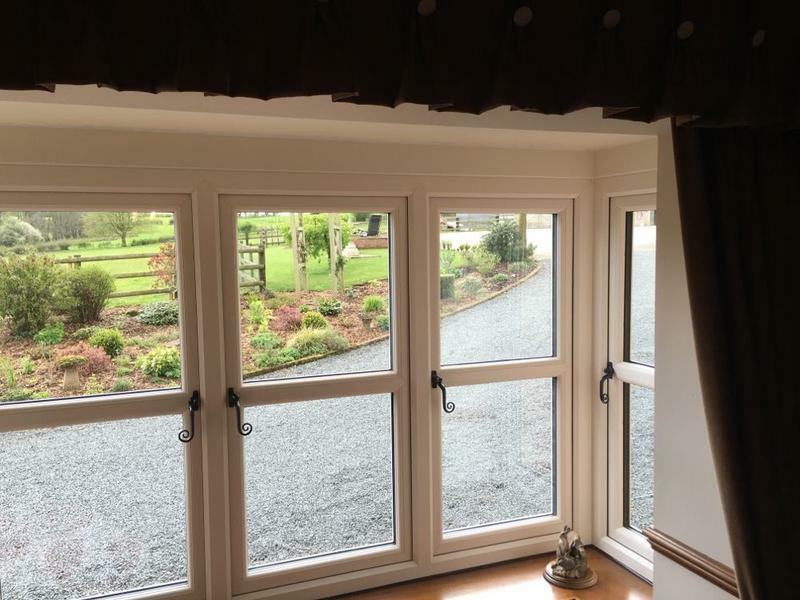 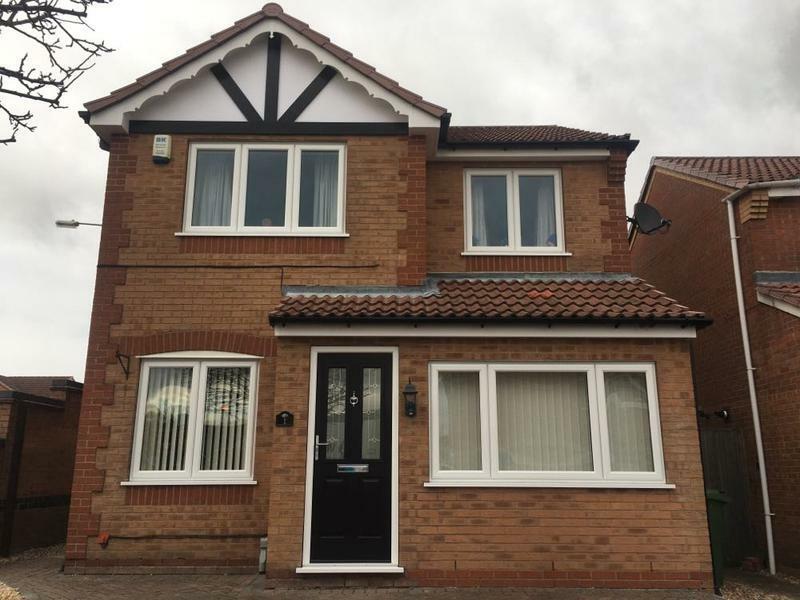 We provide a full range of double glazing, secondary glazing and triple glazing with all units being high quality and energy efficient, while improving the style and value of your home. 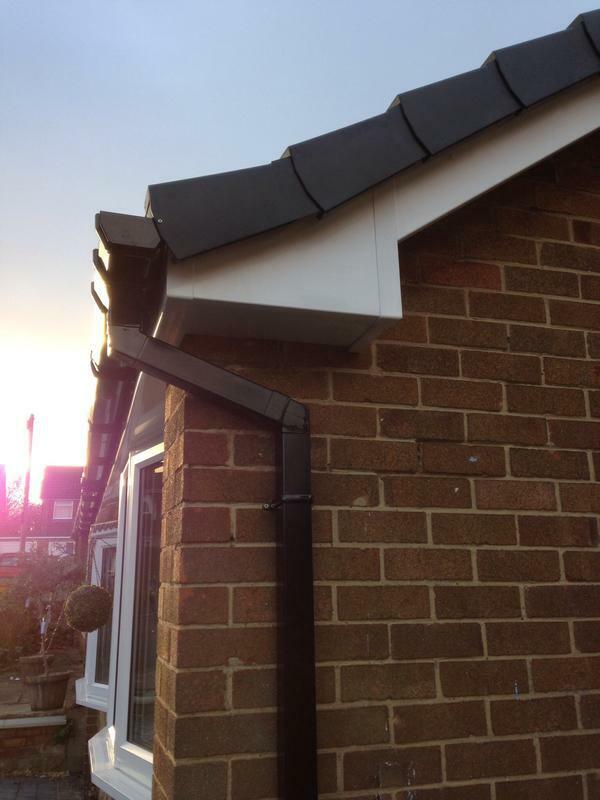 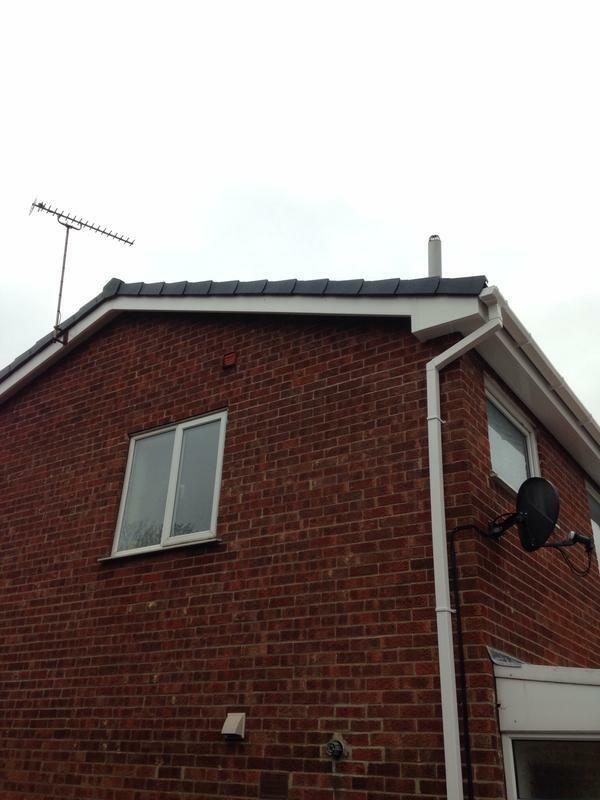 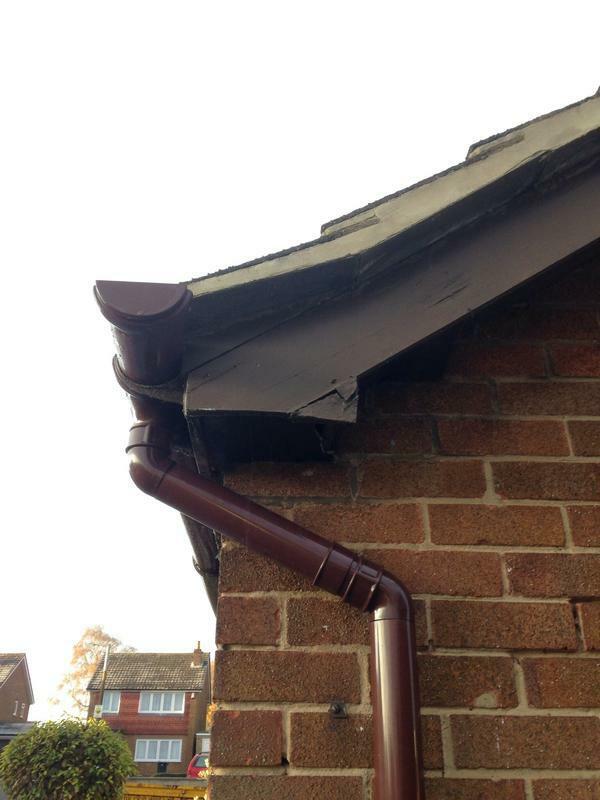 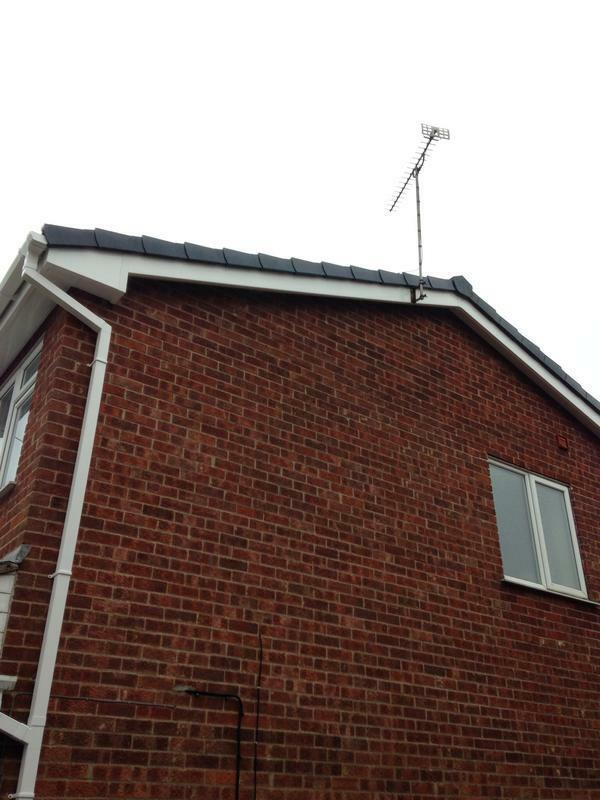 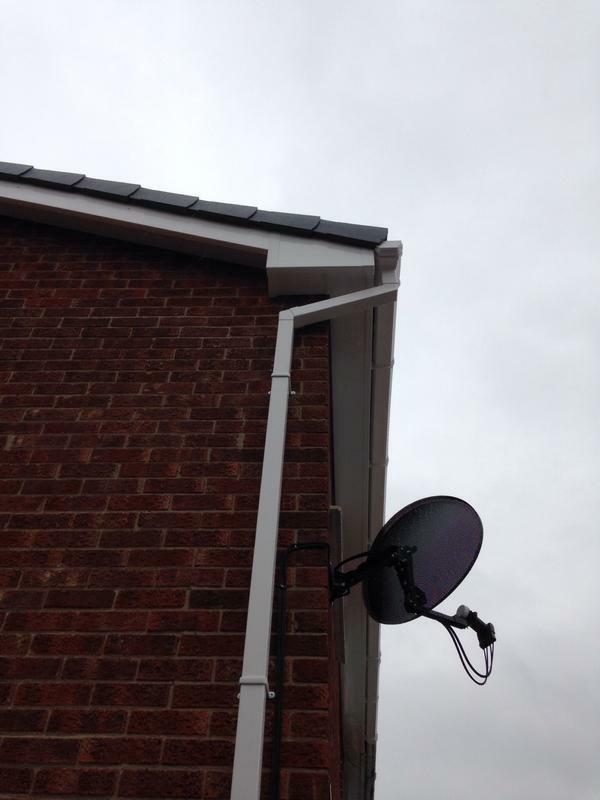 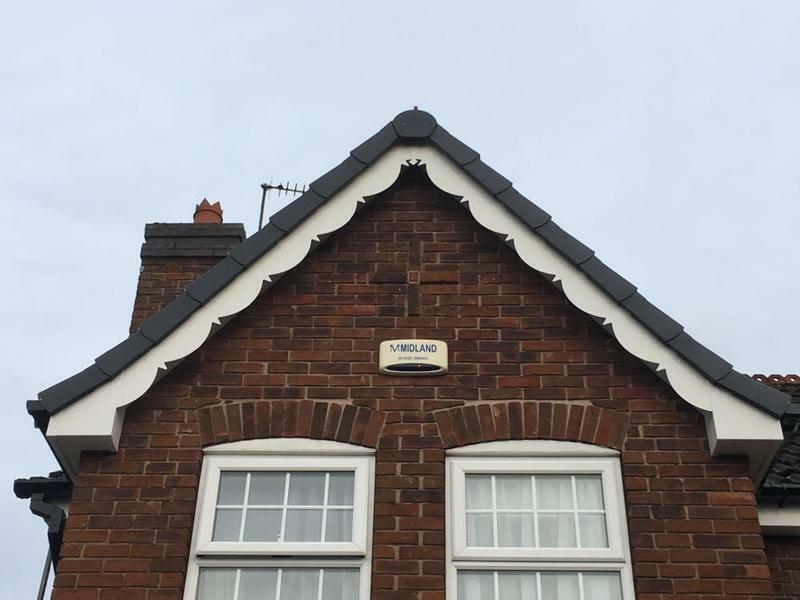 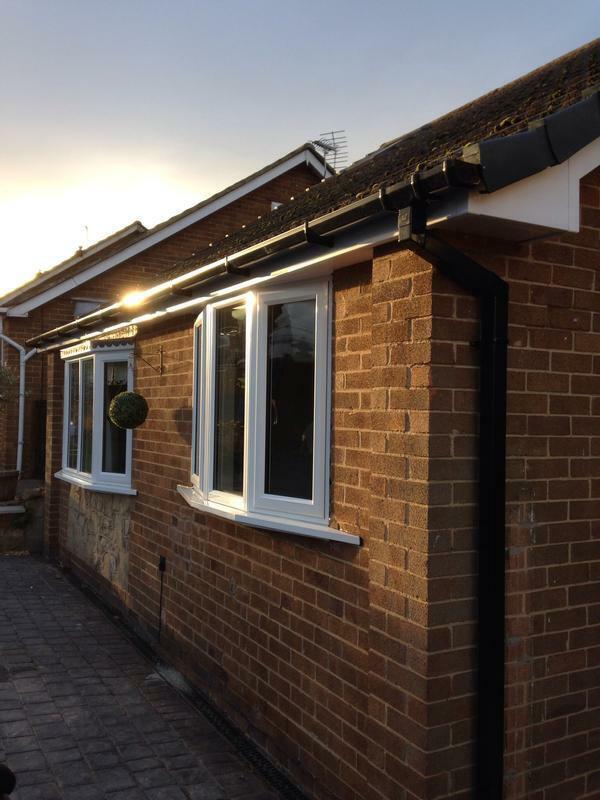 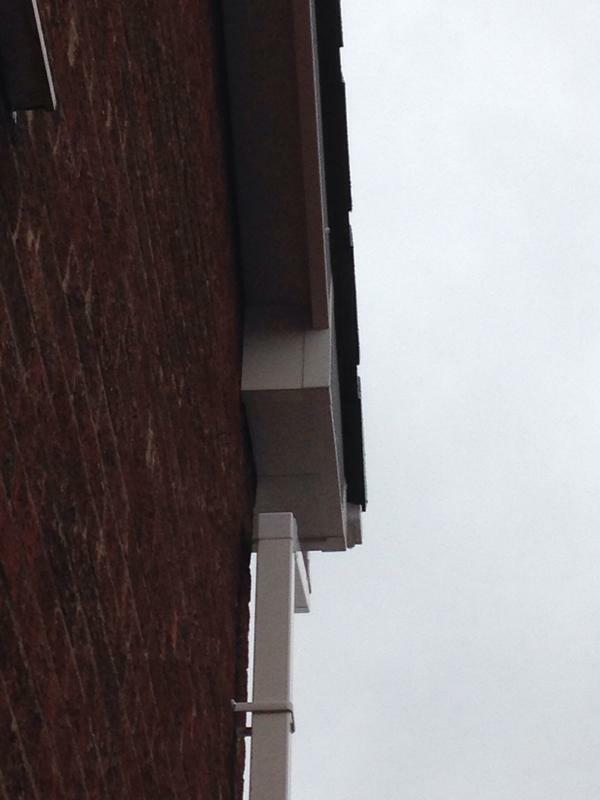 We are also specialist fascia and soffit installers. 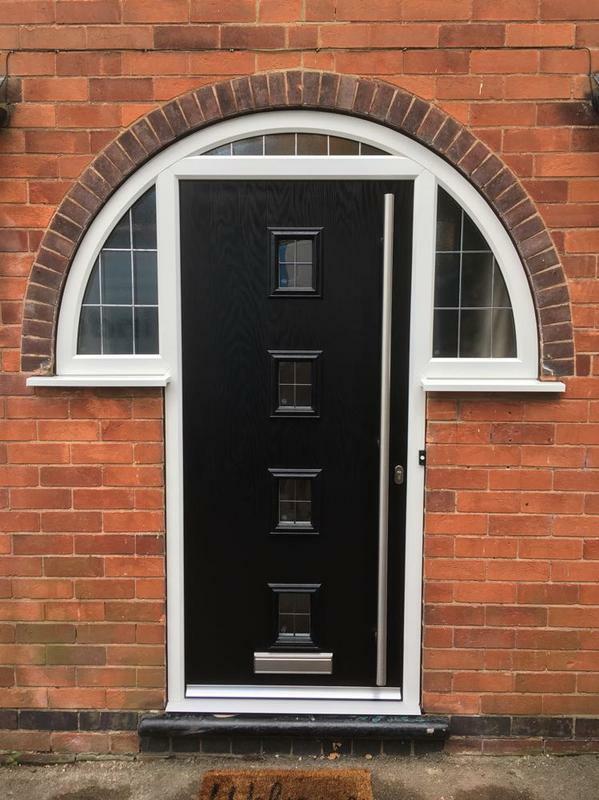 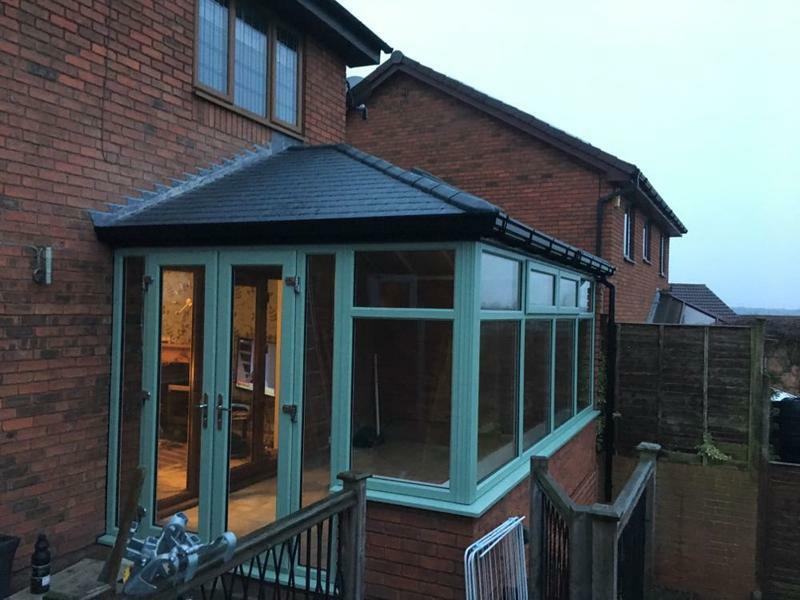 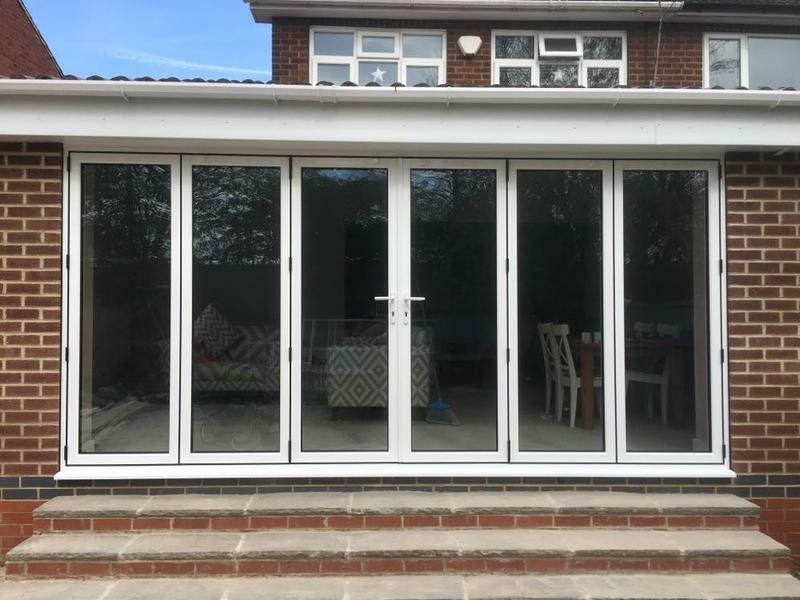 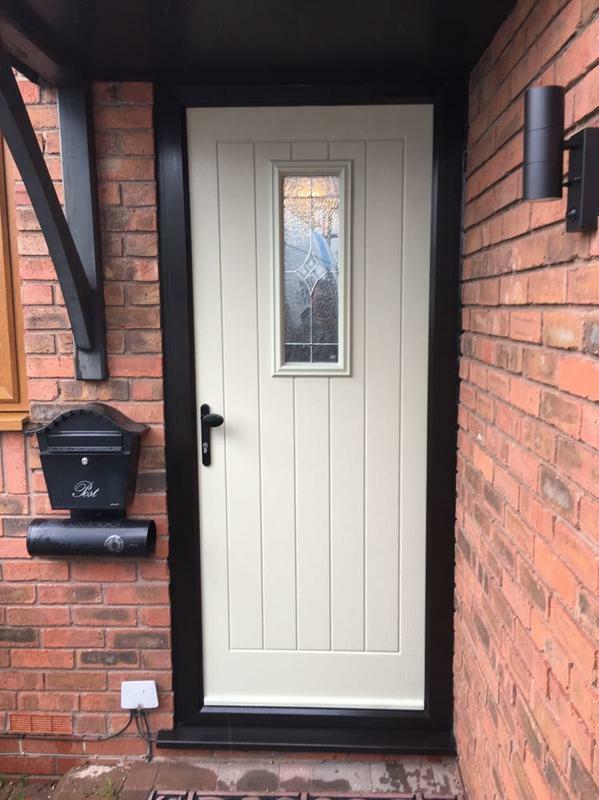 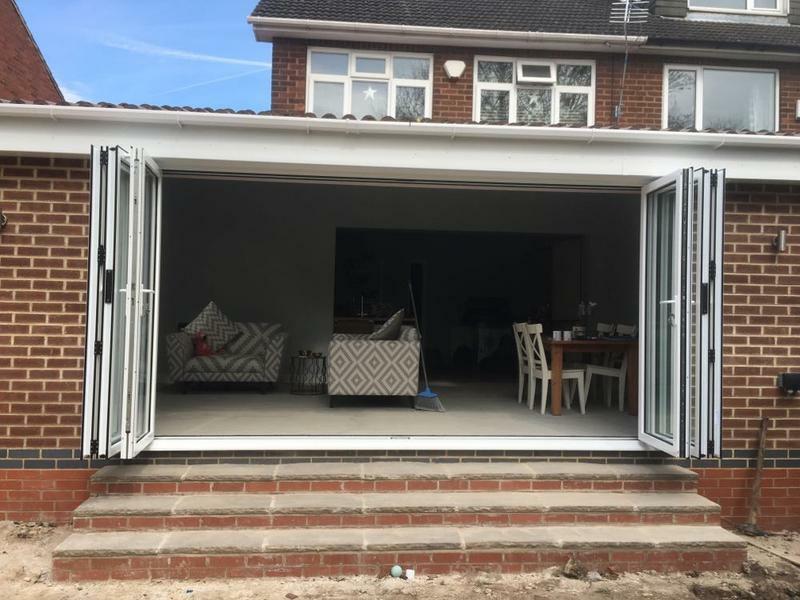 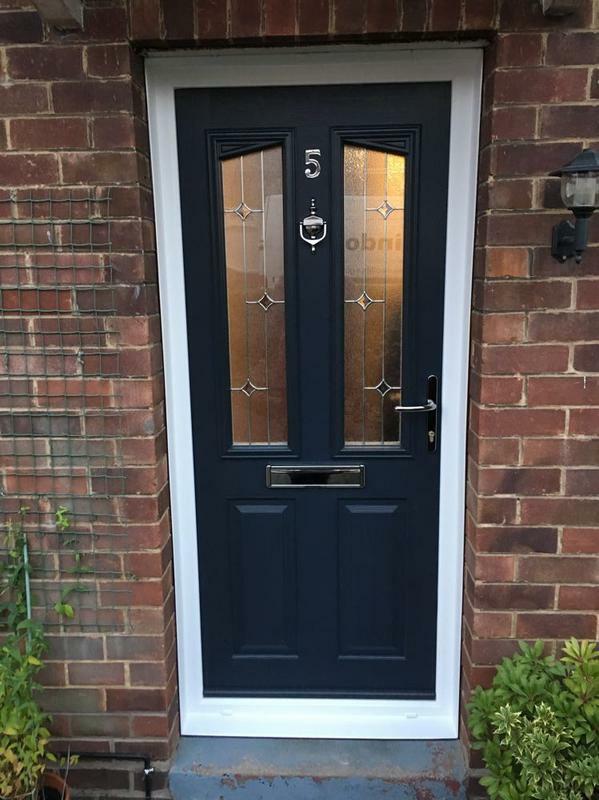 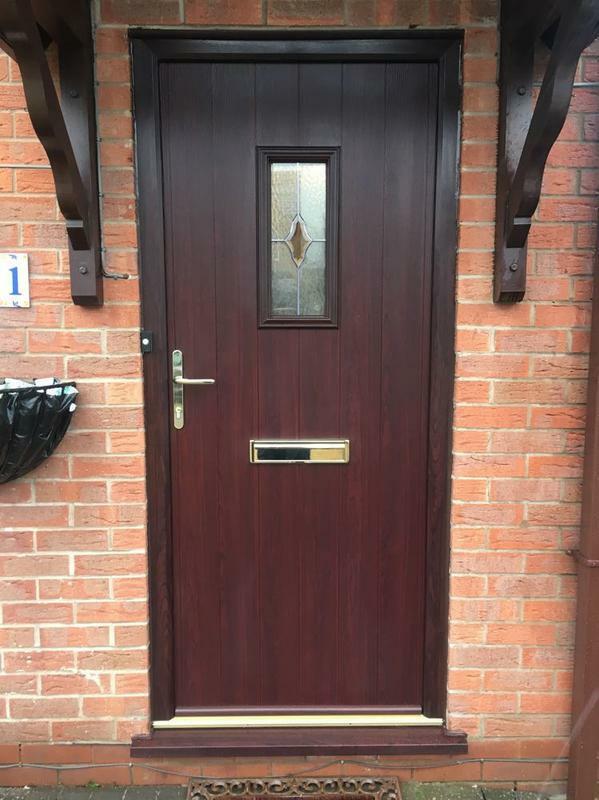 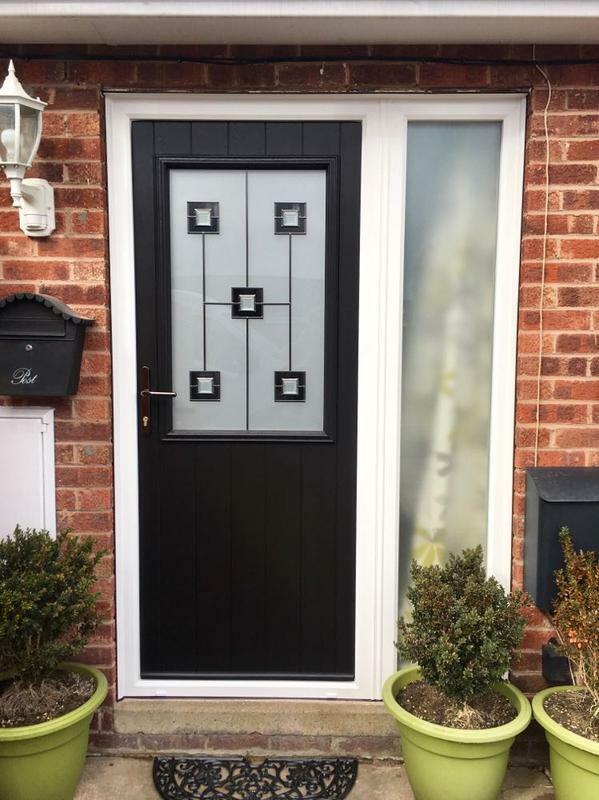 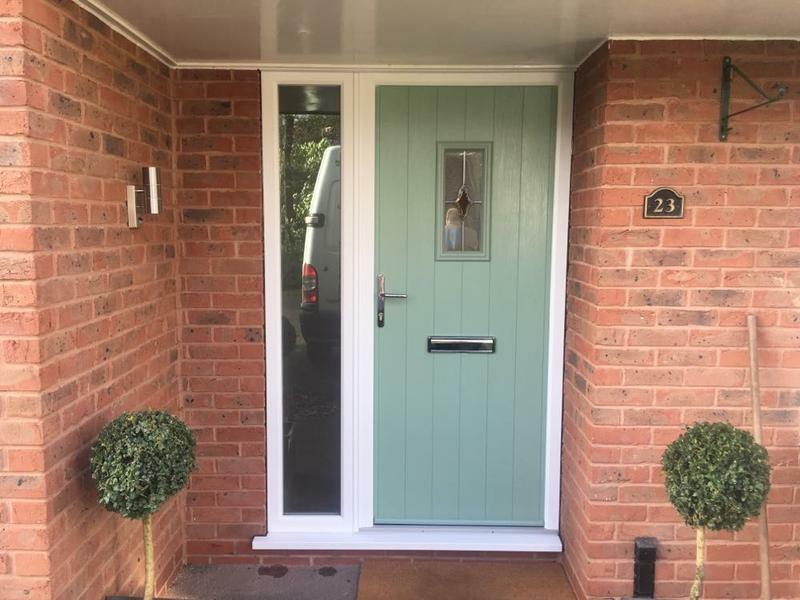 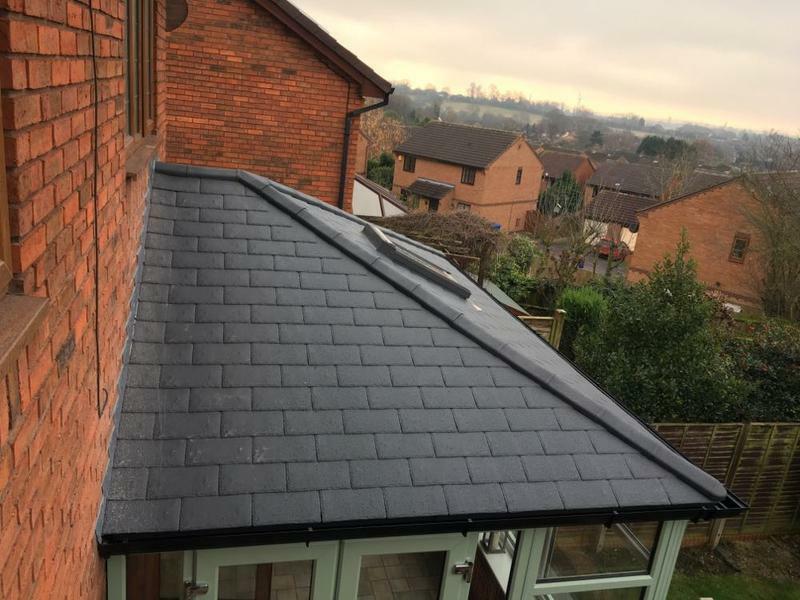 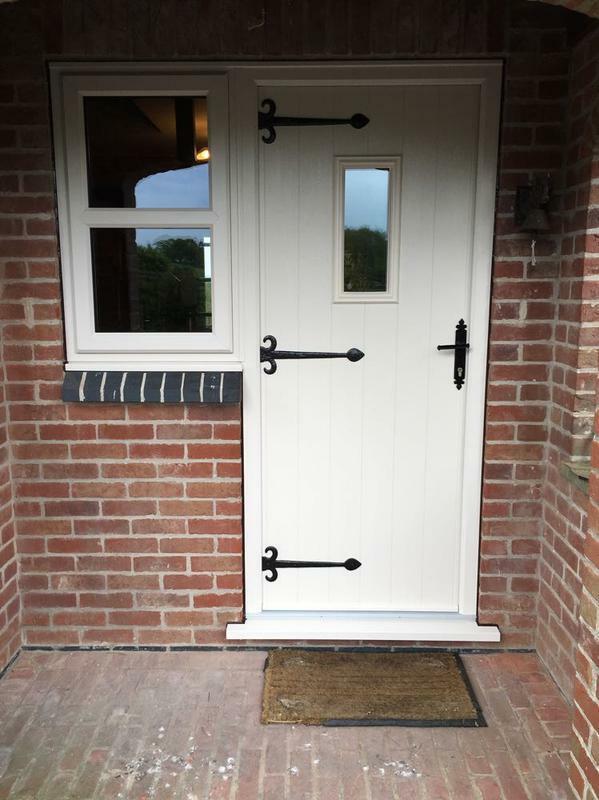 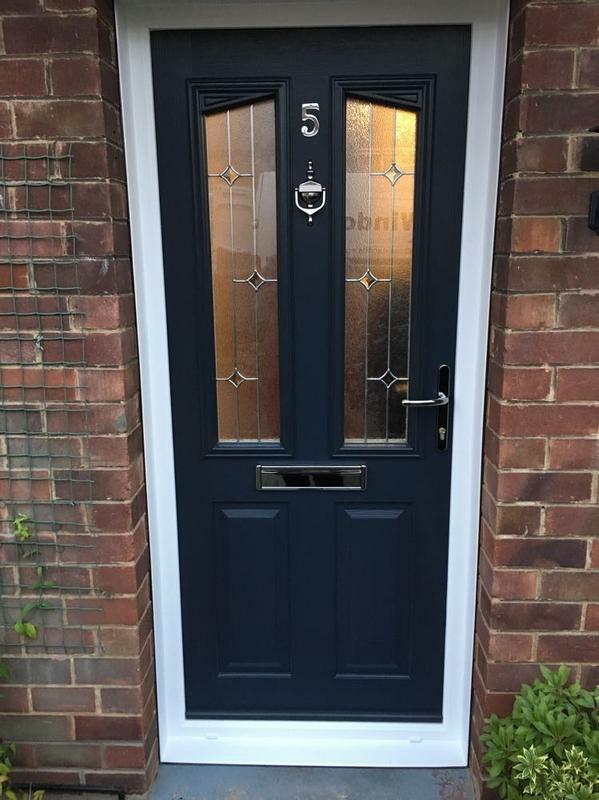 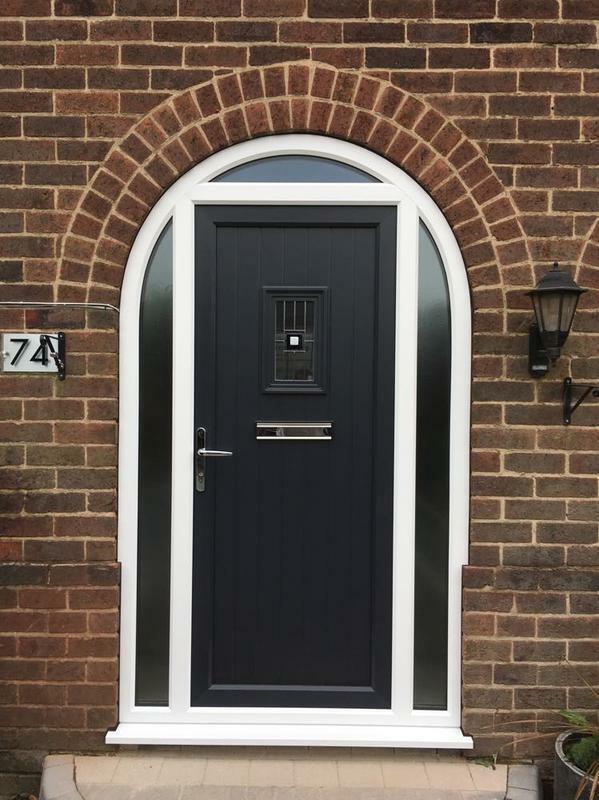 We have prices to suit all budgets and from start to finish, you have the security of knowing that your project will be overseen and dealt with by either James Dowd or Barry Crossley, the company's experienced directors. 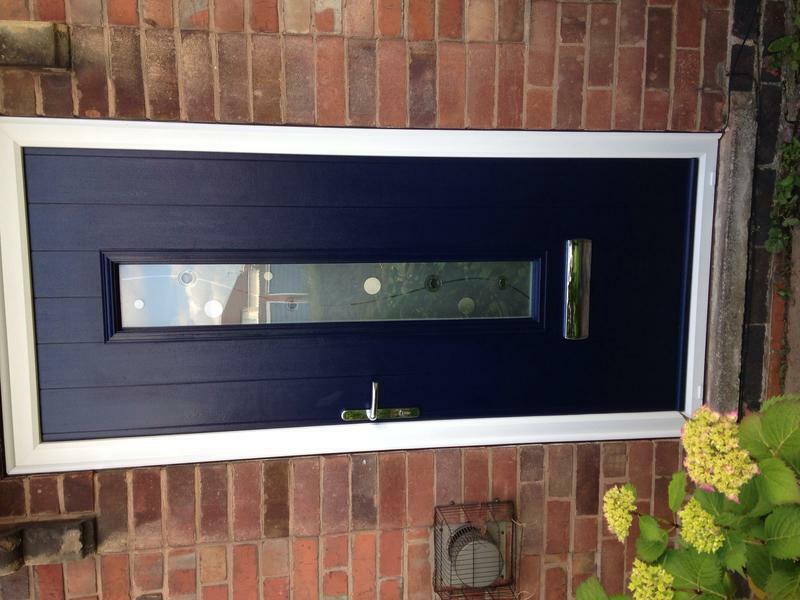 We are proud to be members of FENSA guaranteeing a quality product and service. 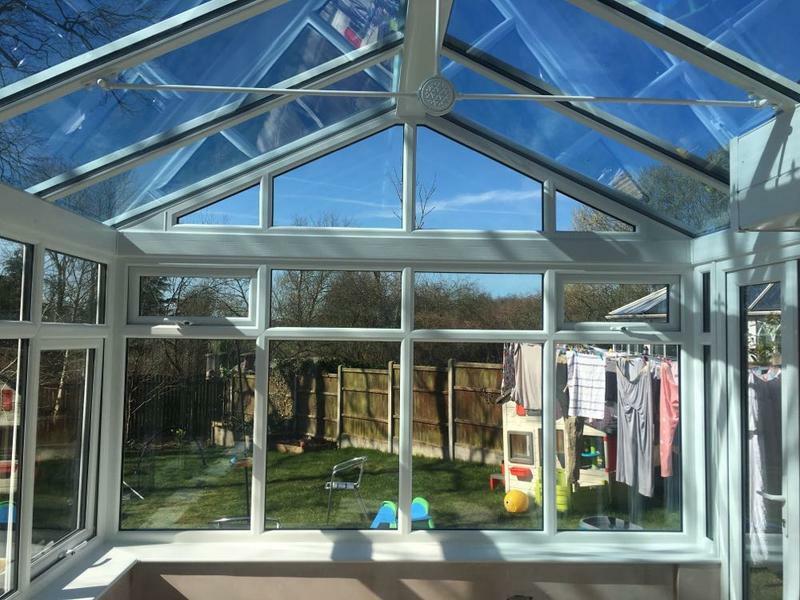 We are also members of GGFi (Glass and Glazing Federation) providing insurance backed guarantees to our customers for extra peace of mind. 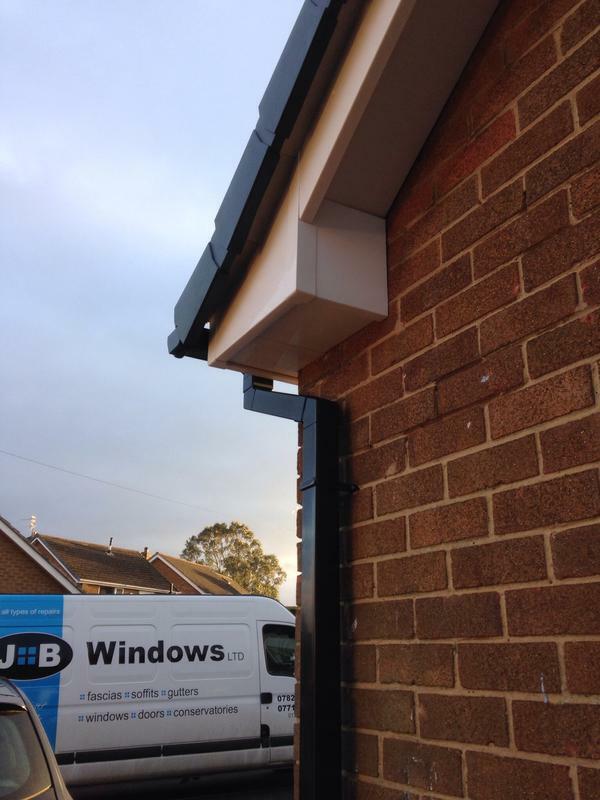 We consider no job as too big or too small and always aim to exceed our customer's expectations. 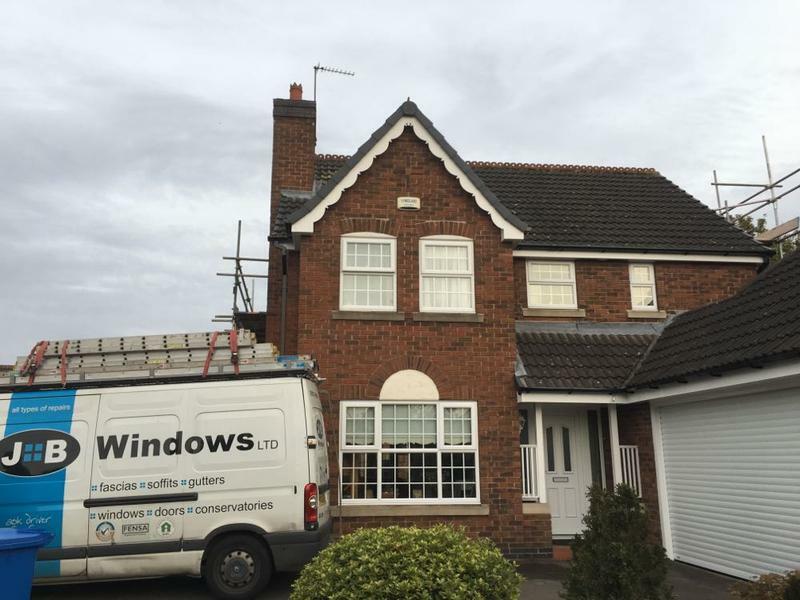 We are proud to have been voted in the top 3 window fitters in Derby on threebestrated.co.uk feel free to check it out for yourself. 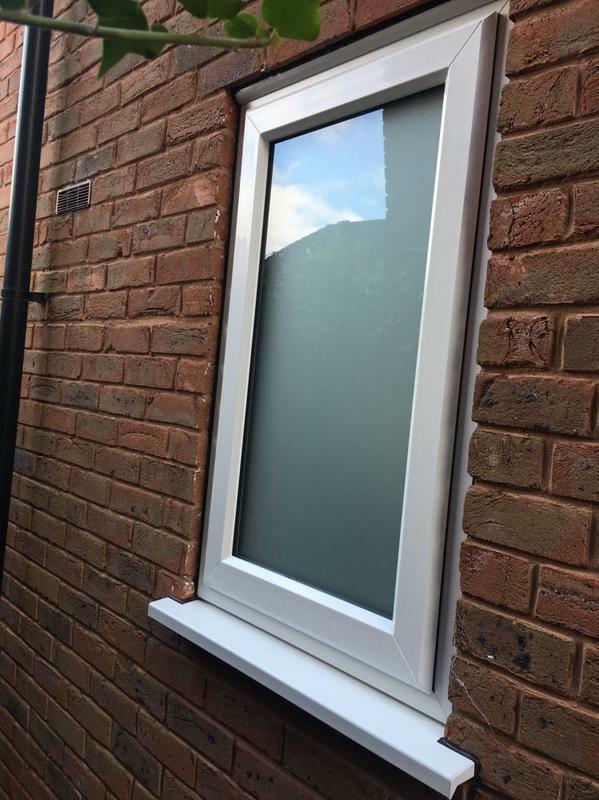 We offer free, non obligatory quotes and estimates and can provide other services not listed above, please call to enquire. 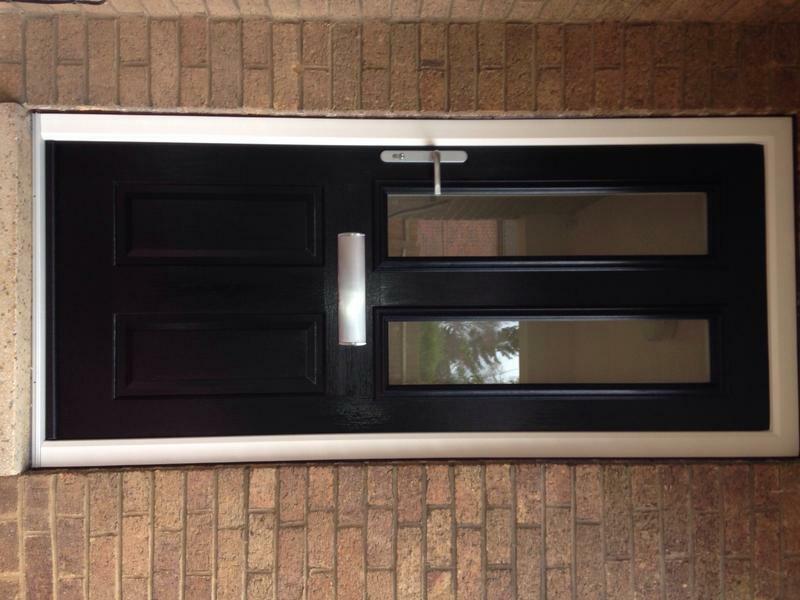 If there is something that you require that is not listed above, please call us as we are always happy to be available for free professional, friendly and helpful advice. 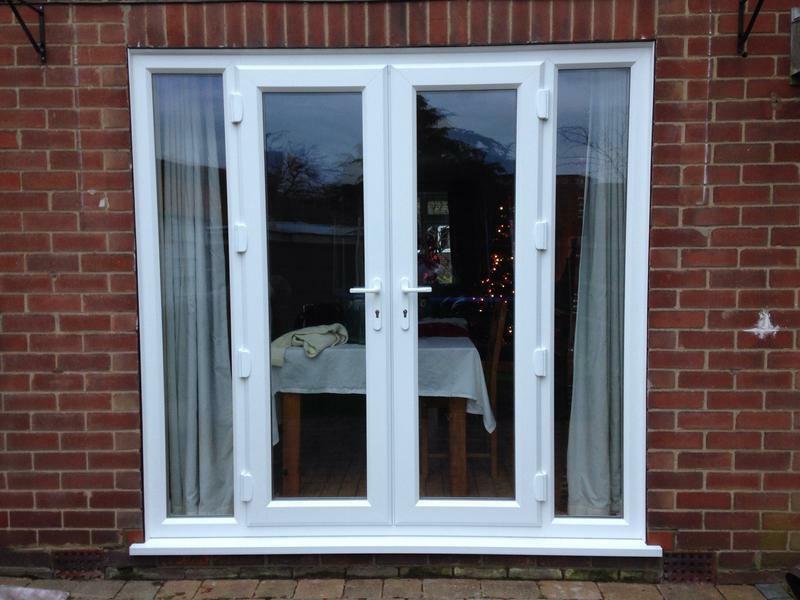 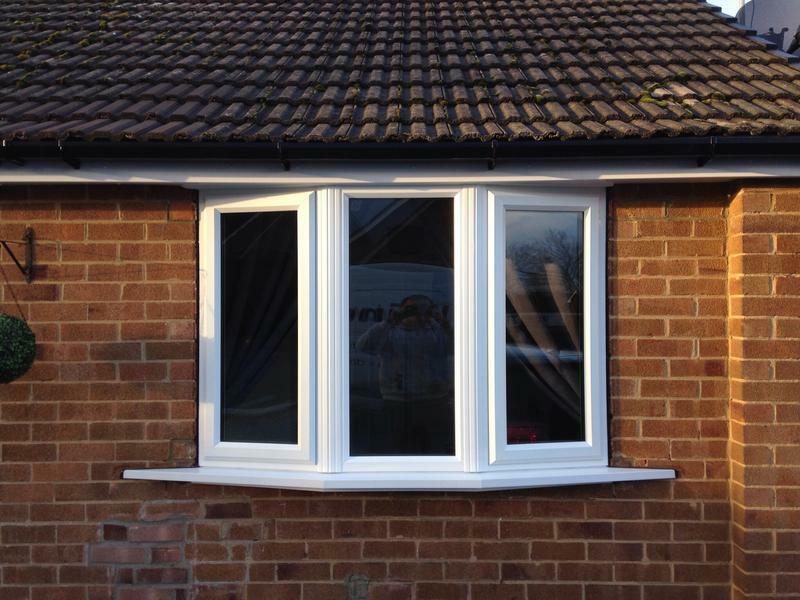 "Would highly recommend J&B Window limited. 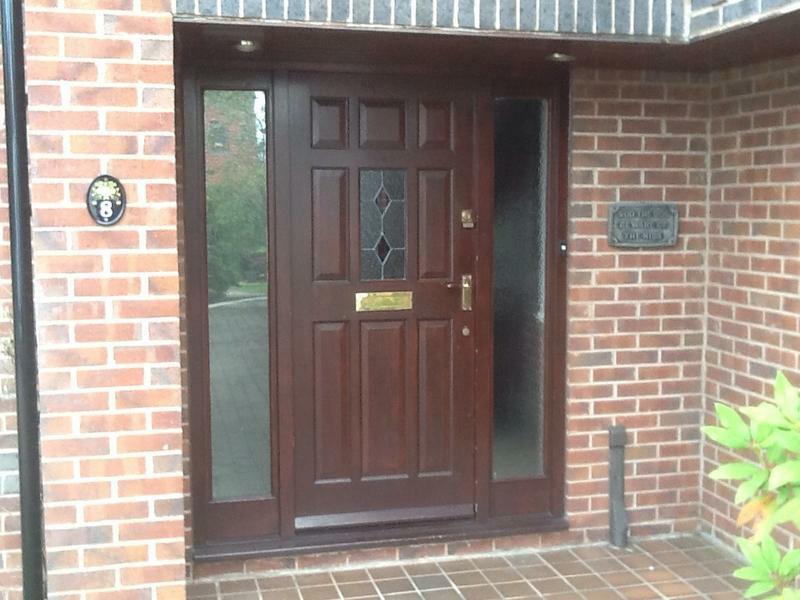 Both Barry and James are professional, friendly and trustworthy. 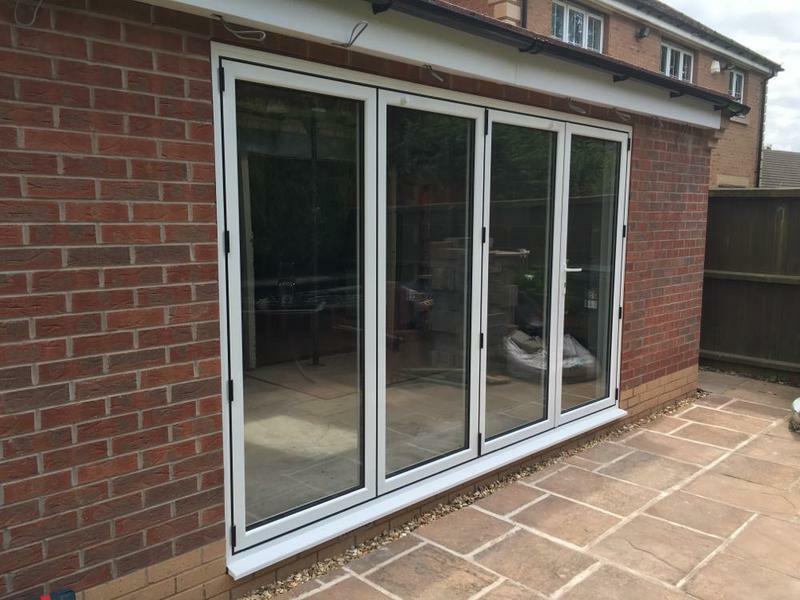 Will be using them again in 2019." 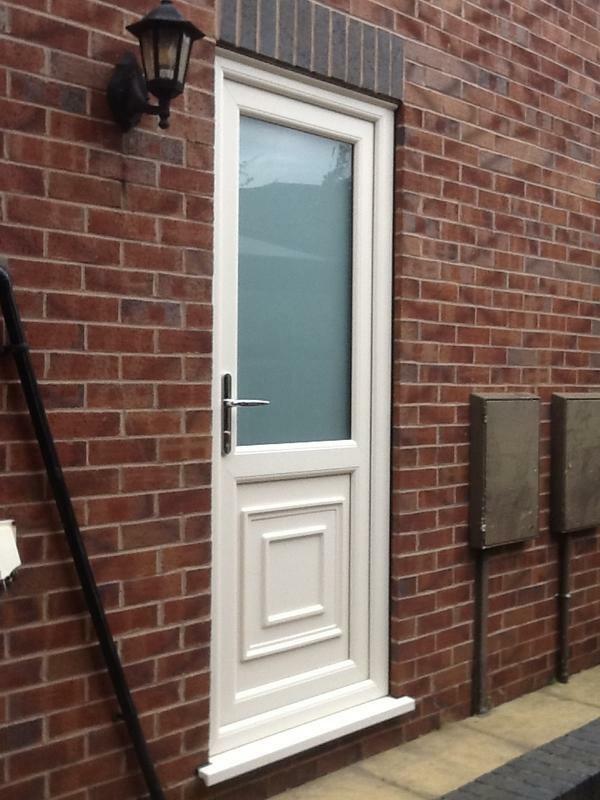 "James and Barry clearly work as a team, They know exactly what needs to be done. 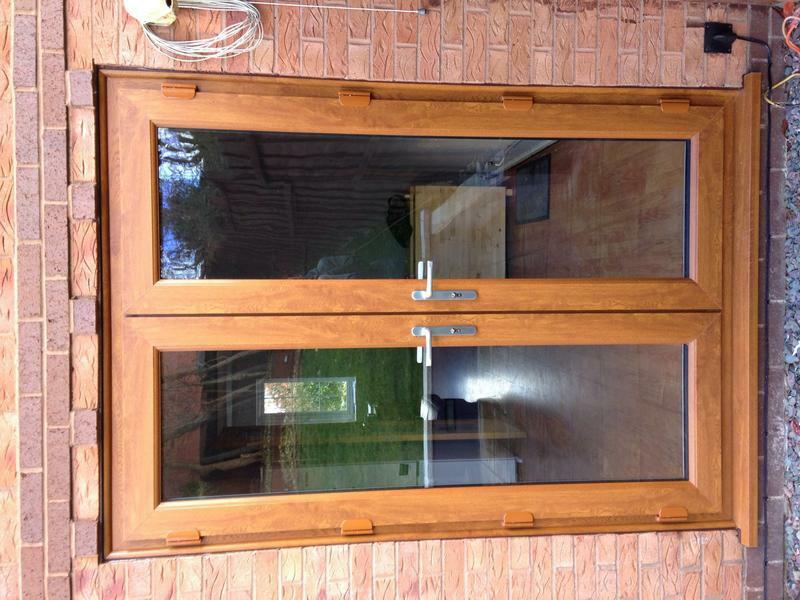 Very professional, tidy and totally trustworthy. 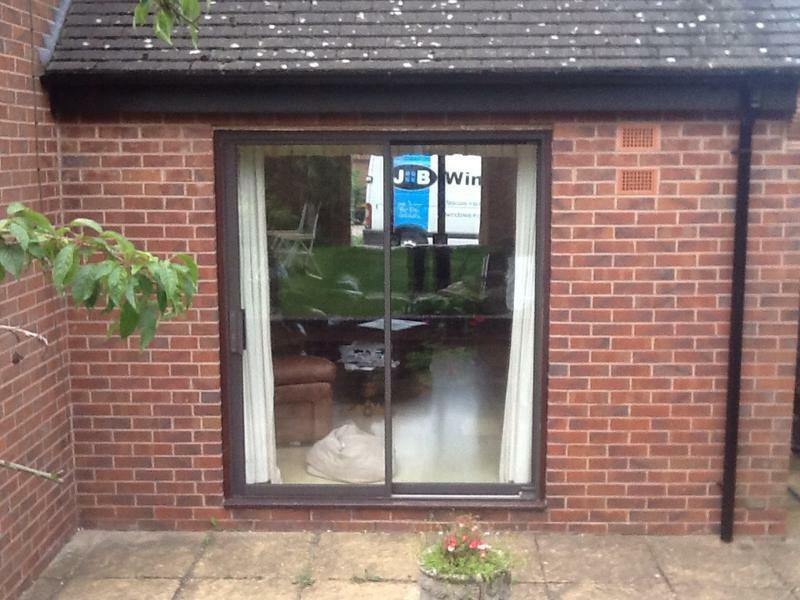 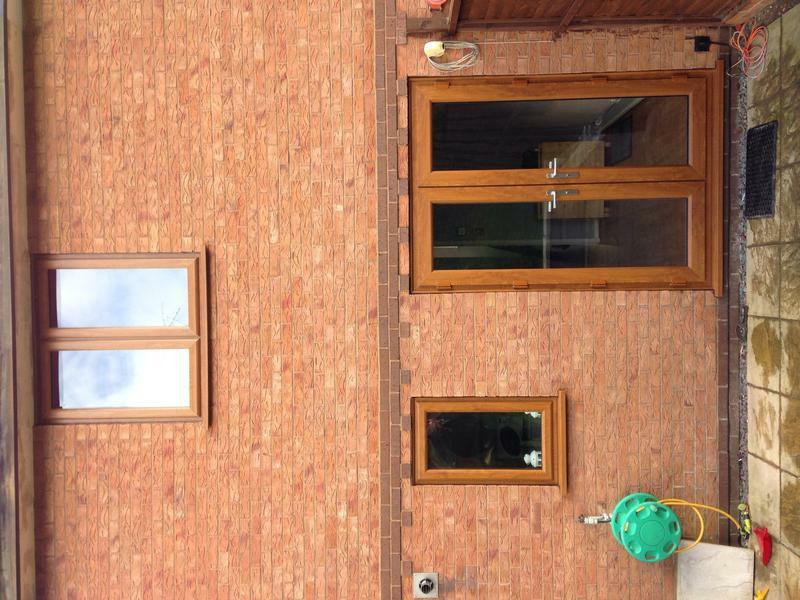 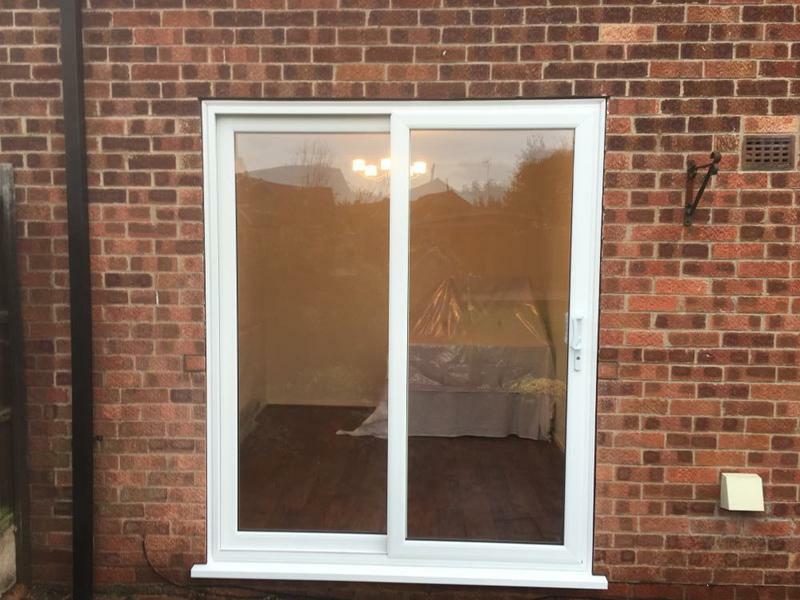 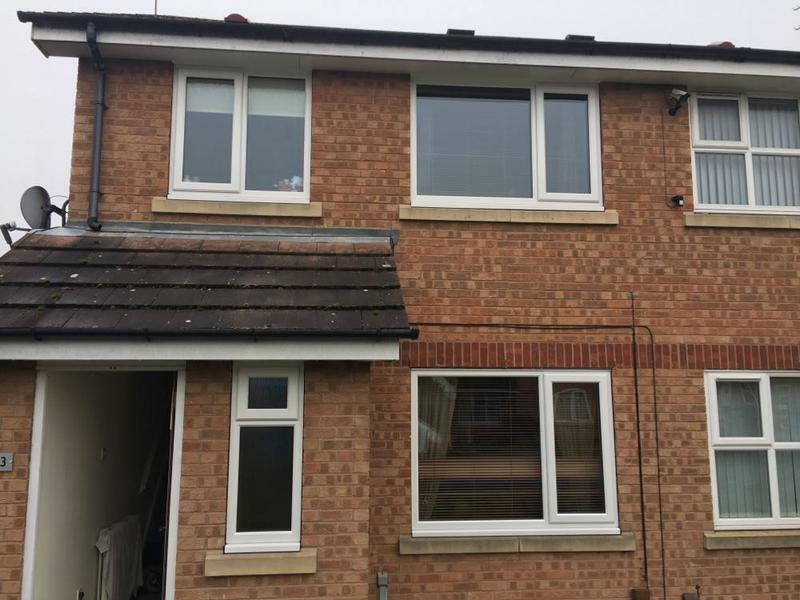 Excellent job on double glazing on our Tenanted property in Nottingham. 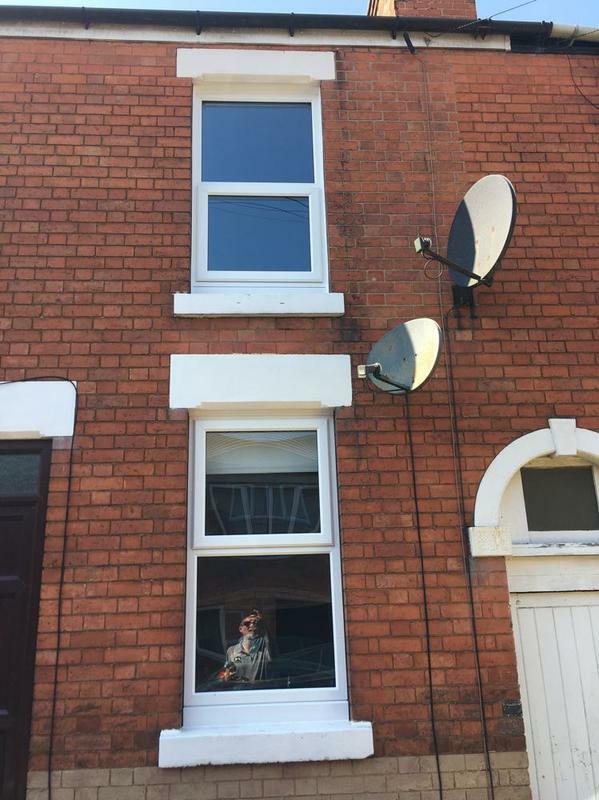 Thank you both. 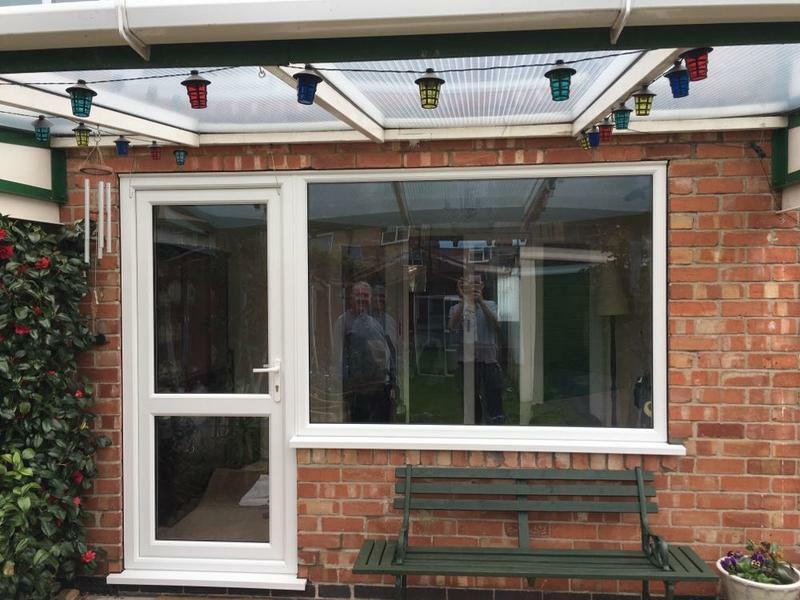 John and Jane Scott. 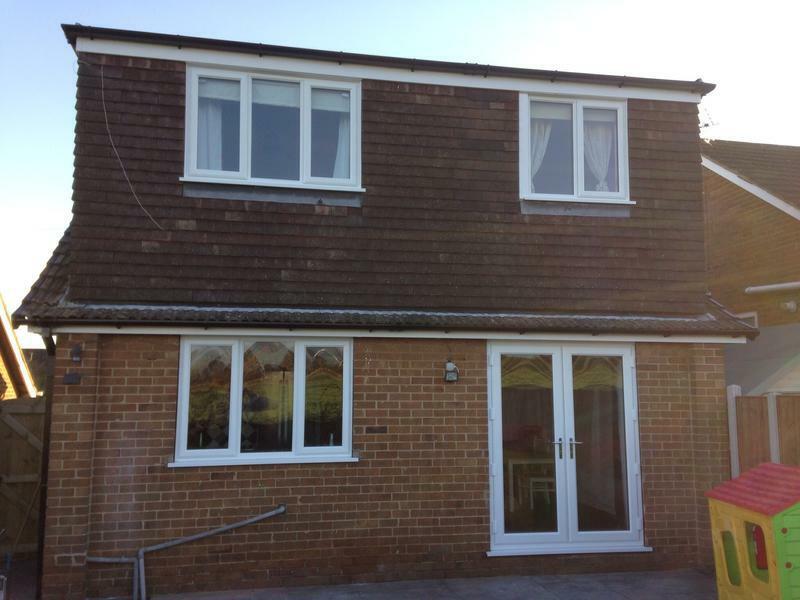 We have recommend you through our Managing Agents." 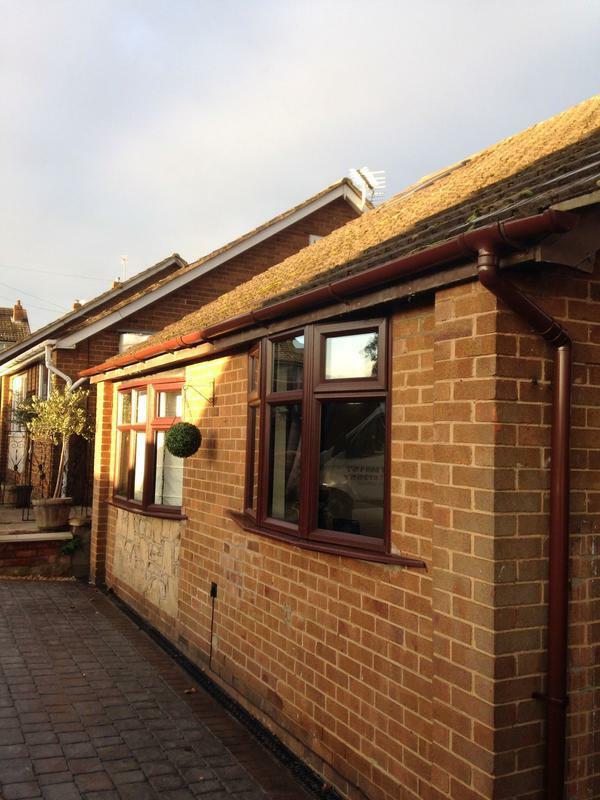 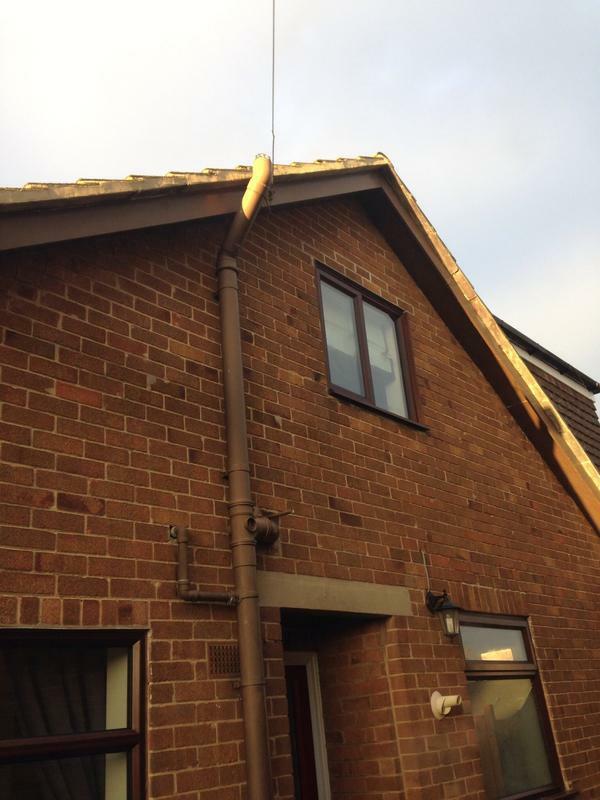 "James and Barry did a great job replacing gutters, soffits, facias, windows and doors recently. 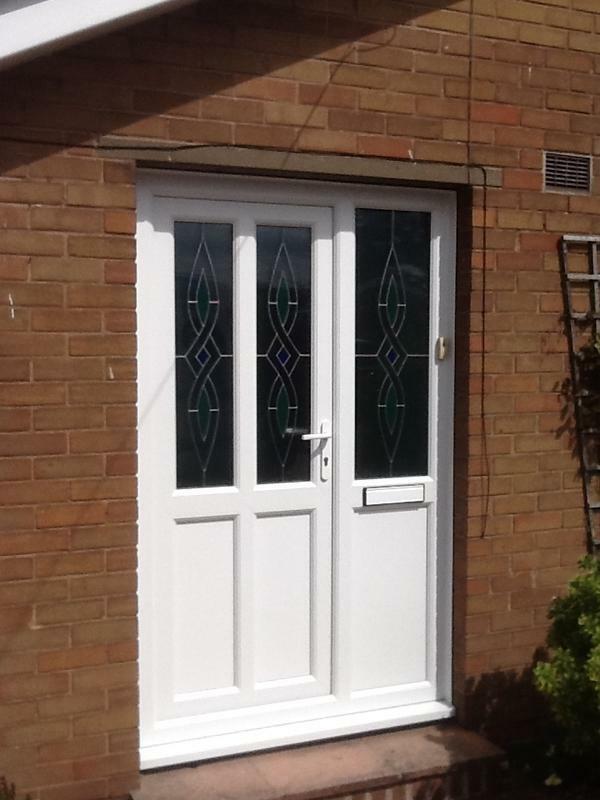 They are very reliable, their quotes are very detailed and the prices are very reasonable as well. 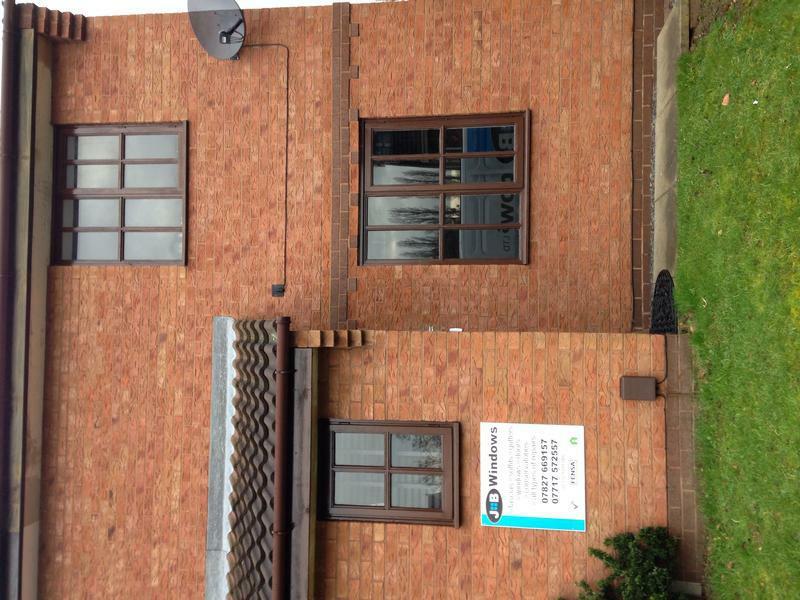 If you are looking for someone to do the above work, then look no further. 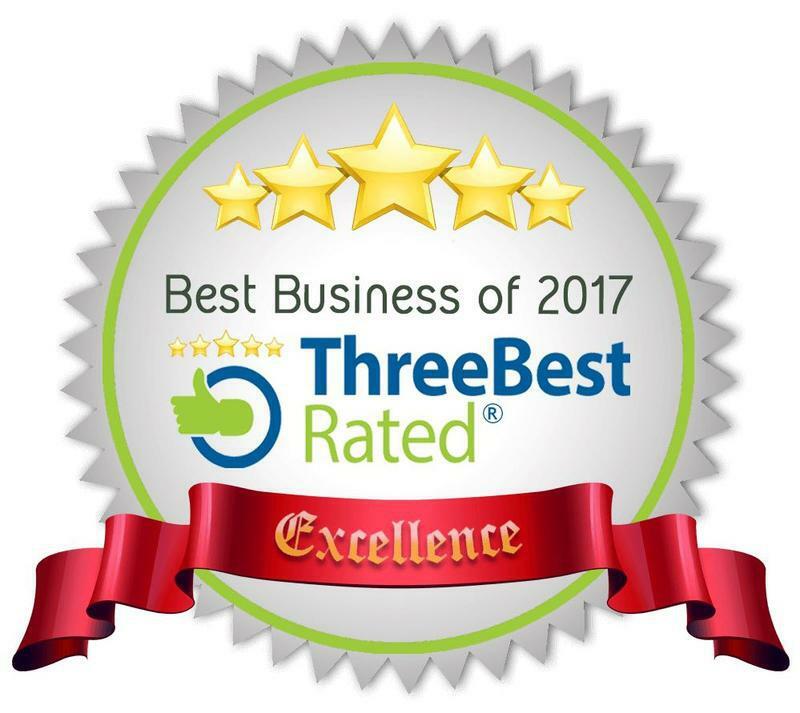 We highly recommend them!!" 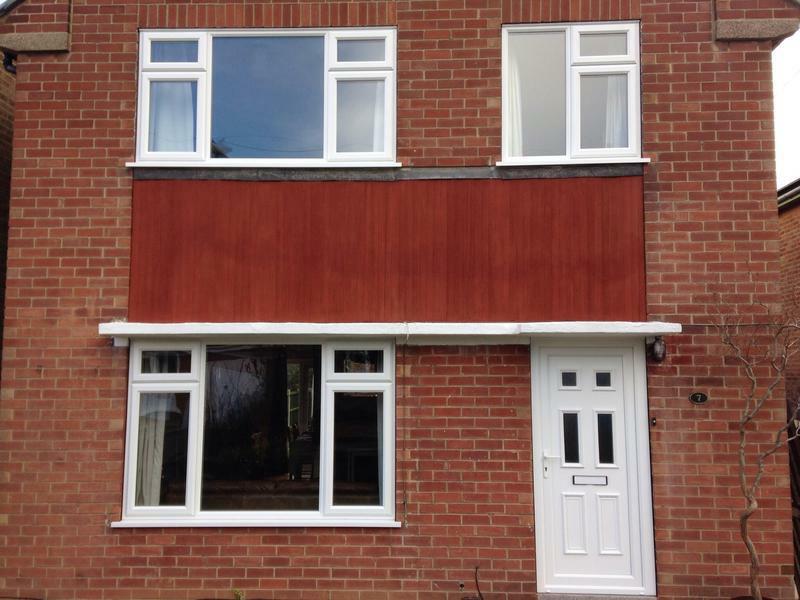 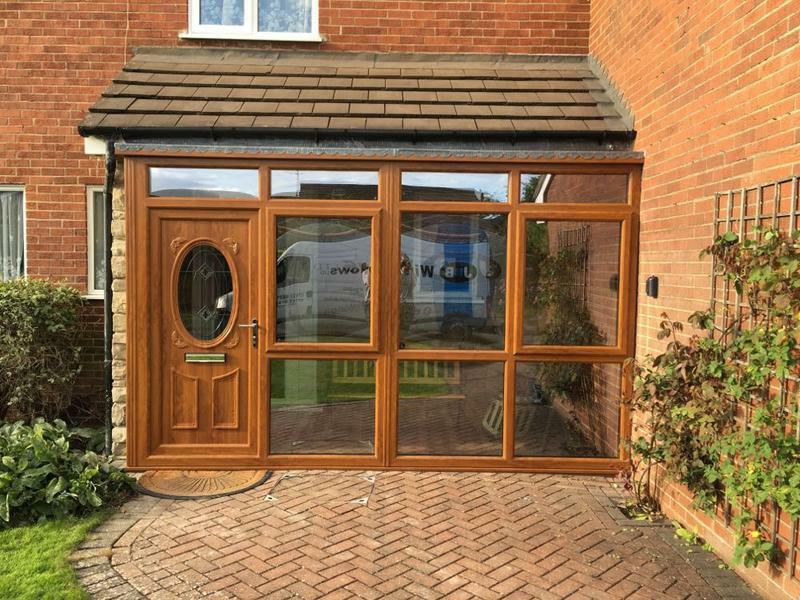 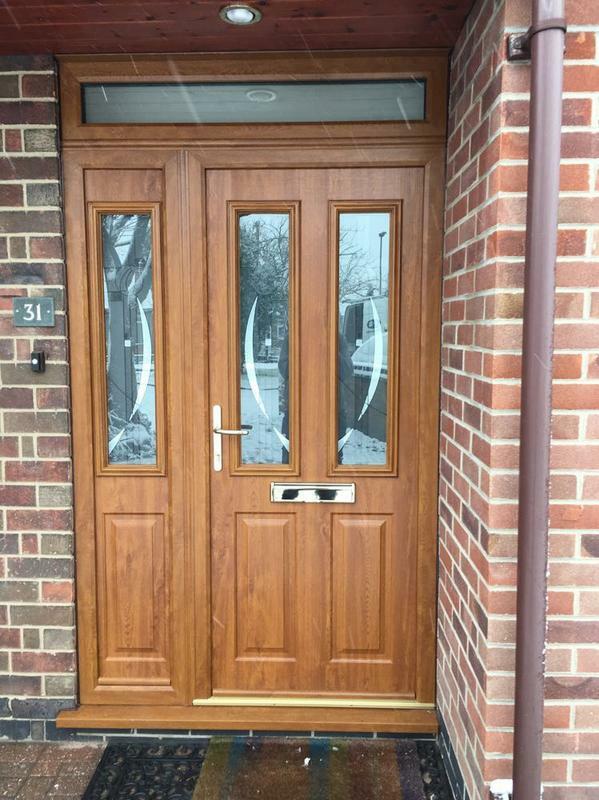 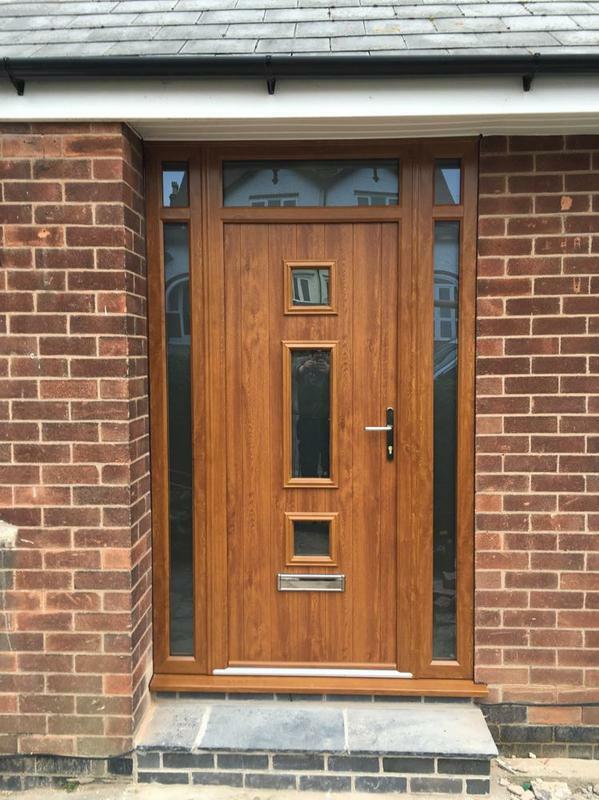 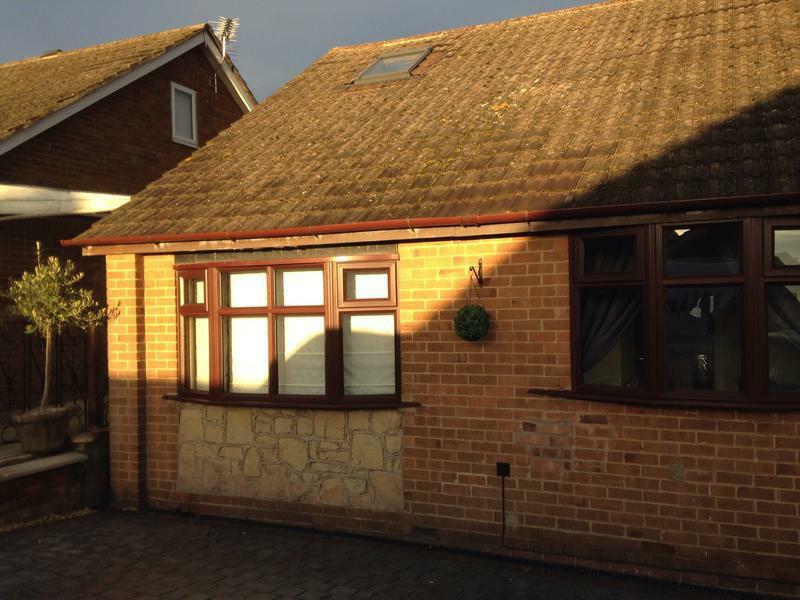 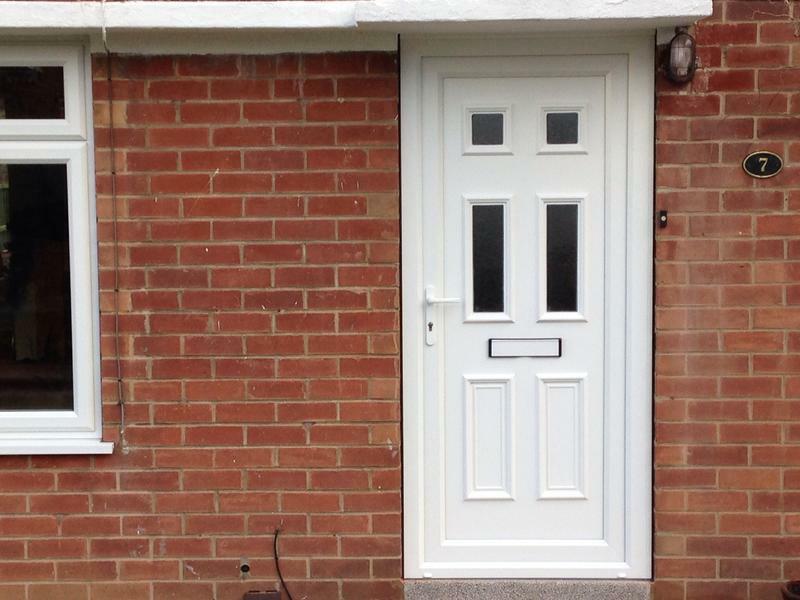 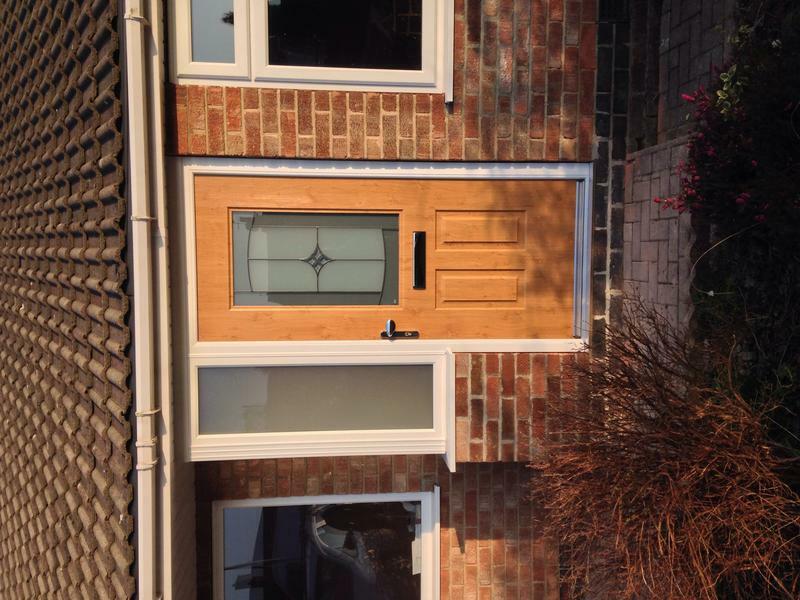 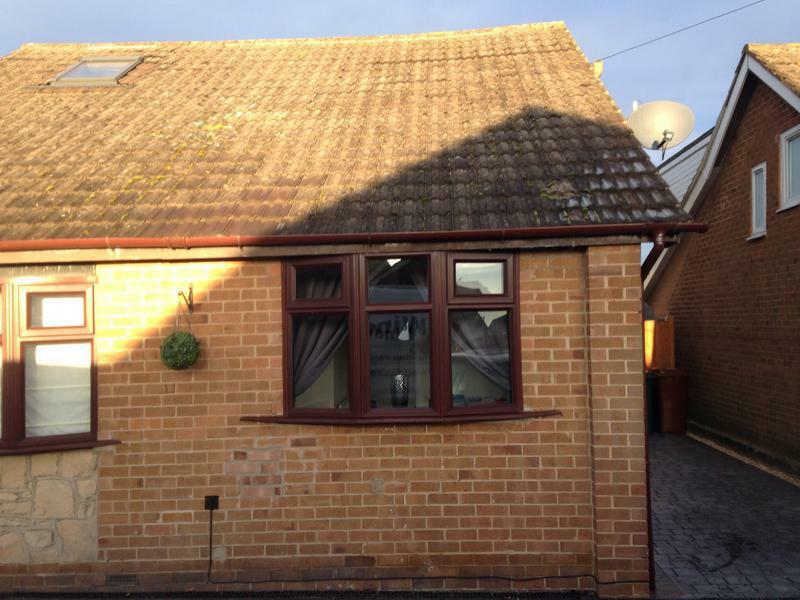 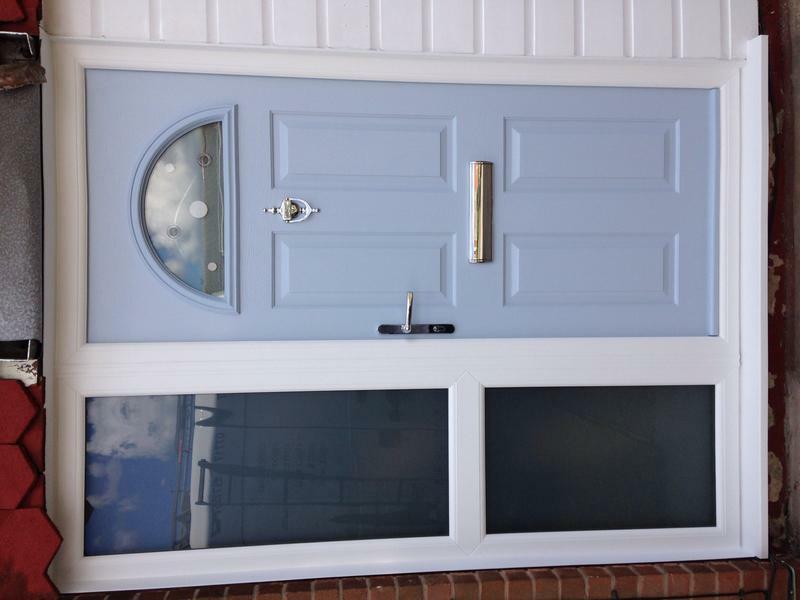 "Front door, French windows, all windows, soffits & fascias renewed. 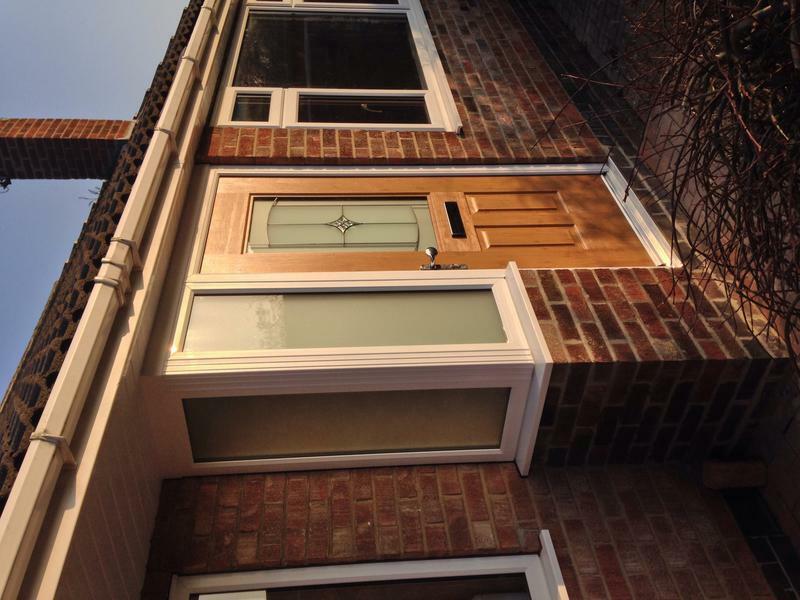 Excellent workmanship throughout. 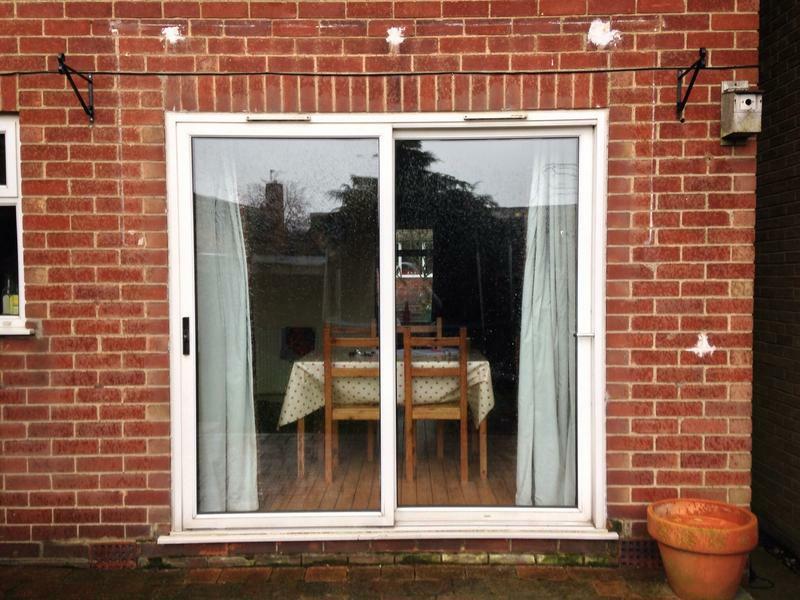 James and Bas are reliable, friendly, very tidy and considerate workers. 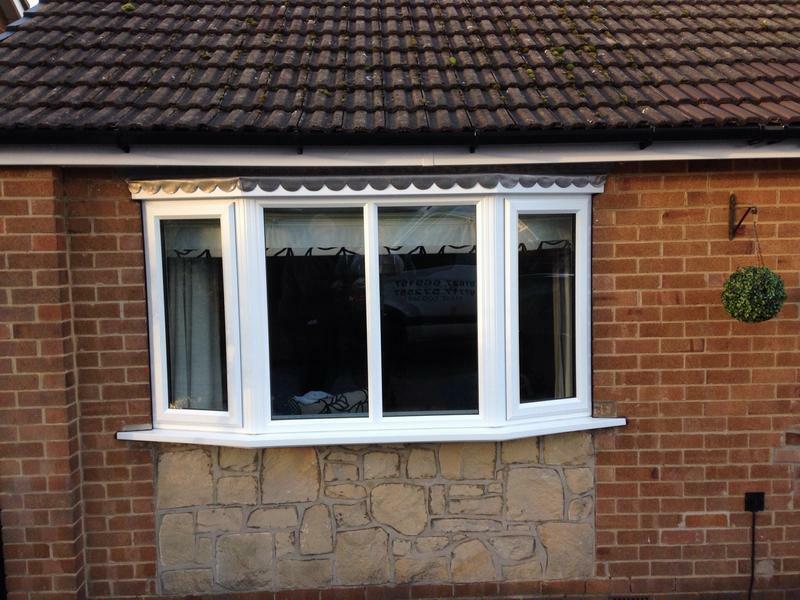 Very pleased with all work, which was carried out in a professional and timely manner. 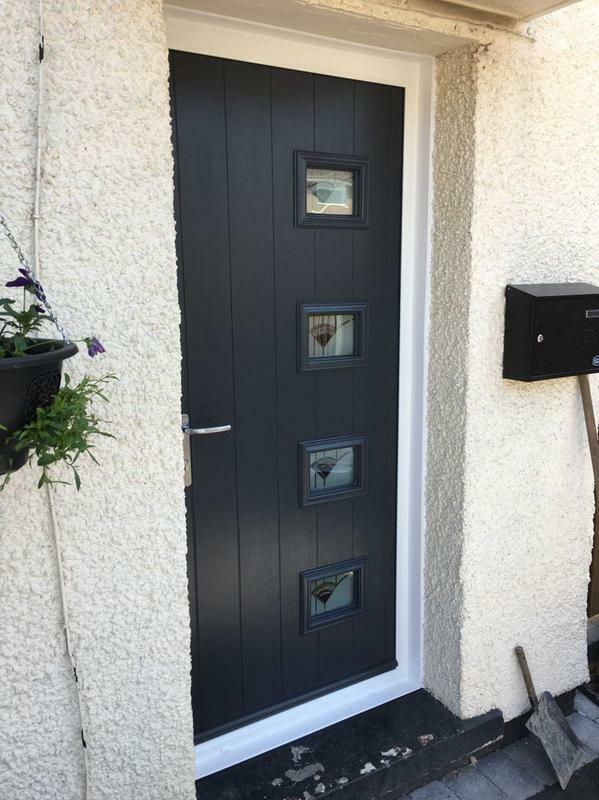 Many thanks for a great job well done. 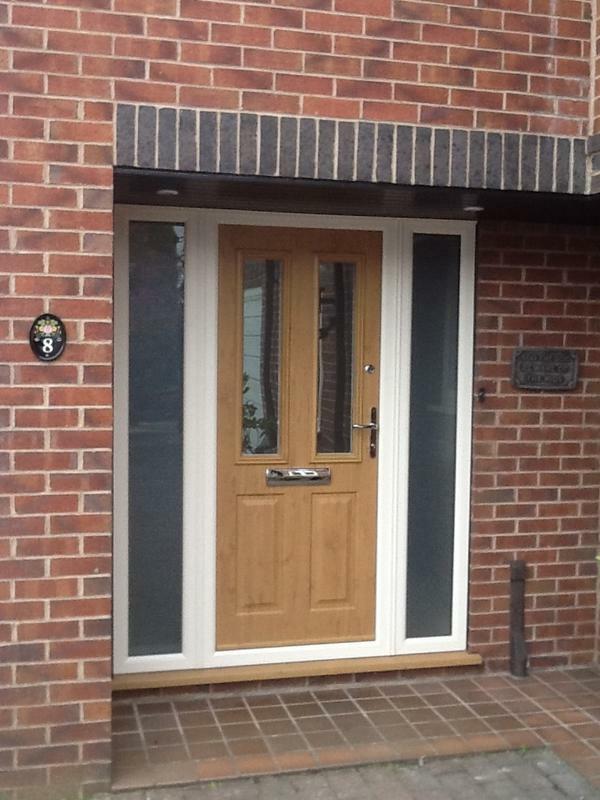 WOULD HIGHLY RECOMMEND"